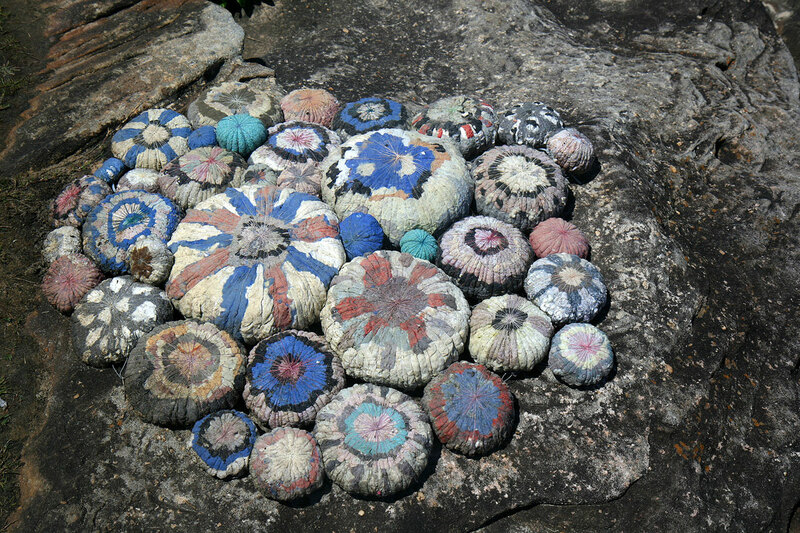 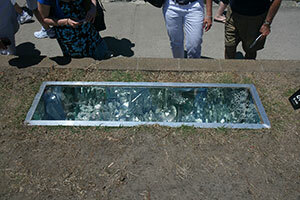 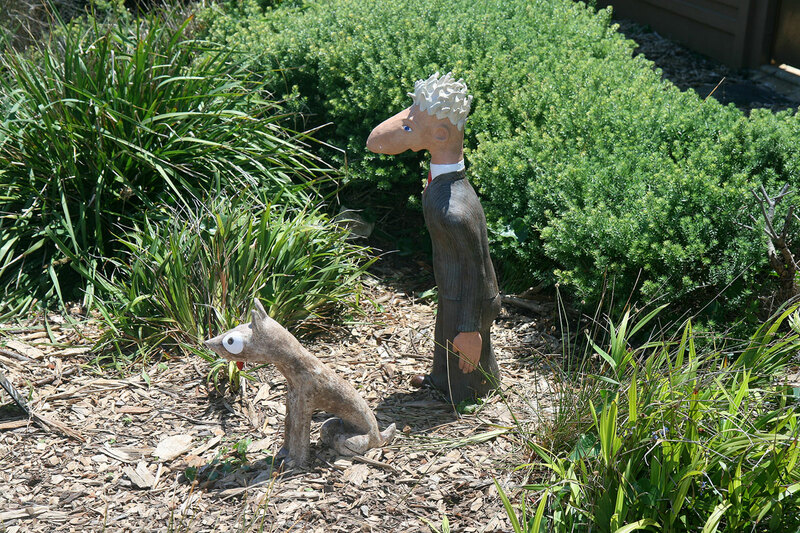 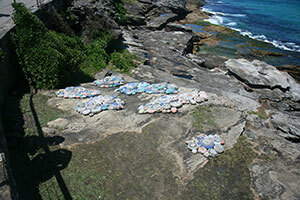 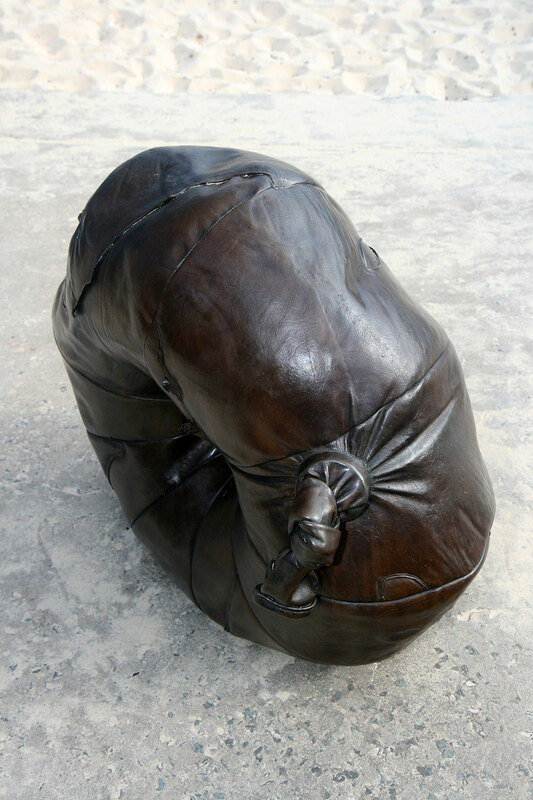 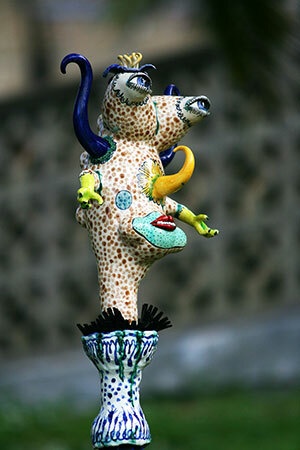 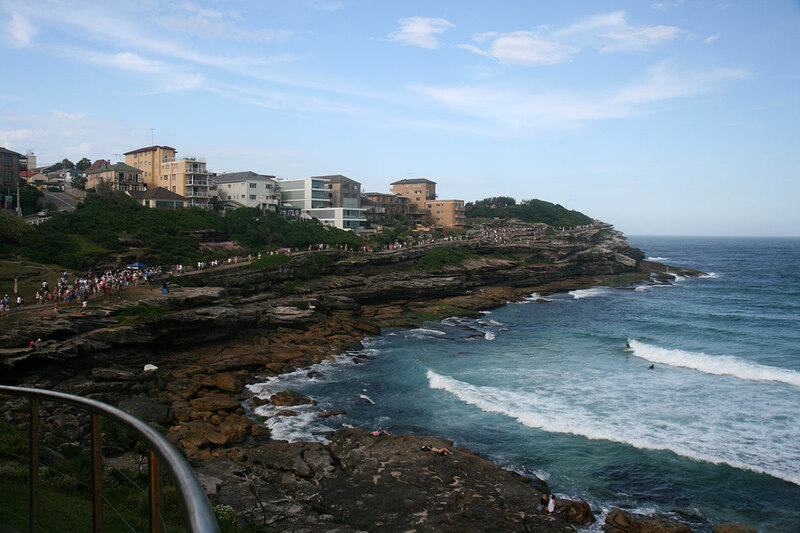 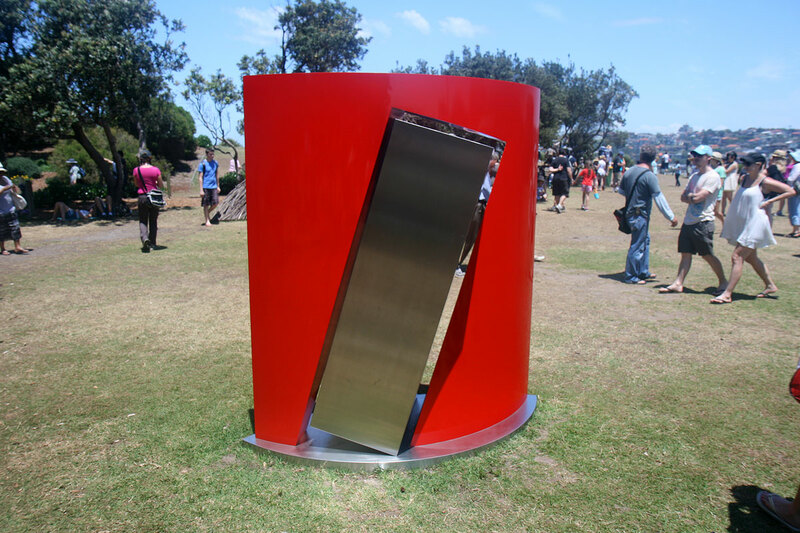 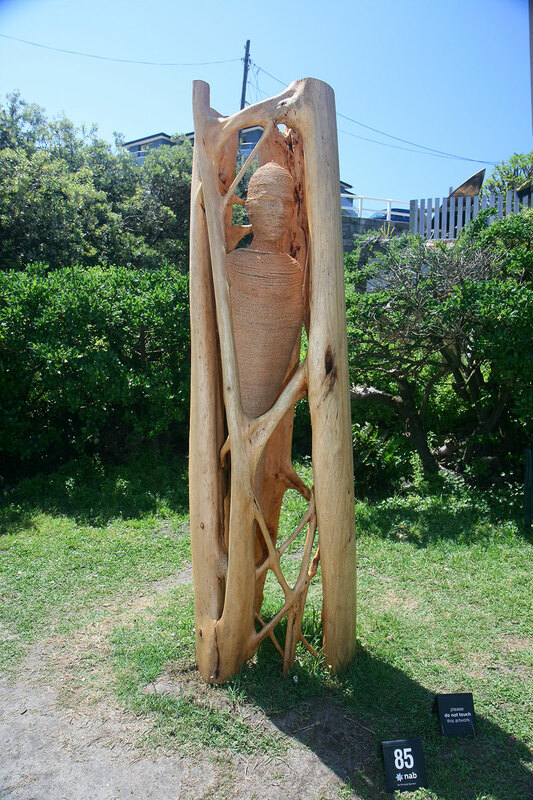 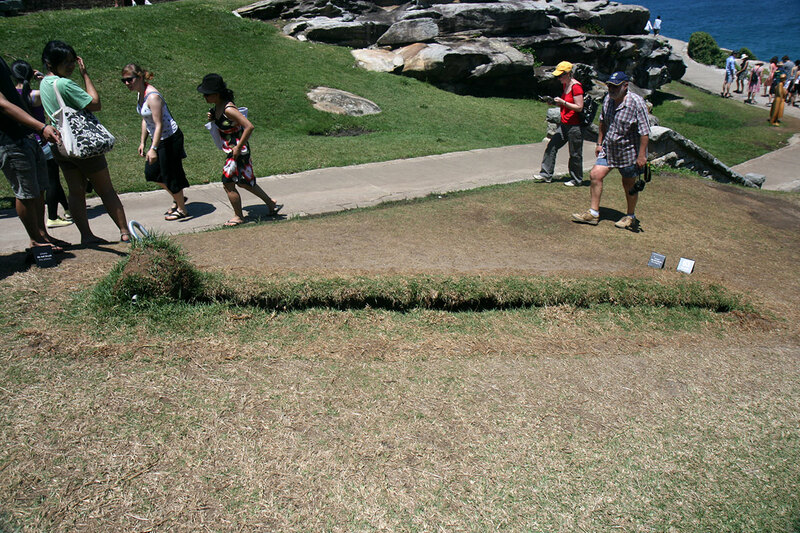 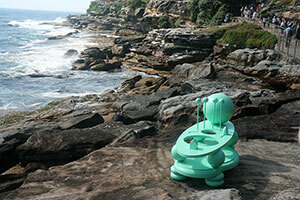 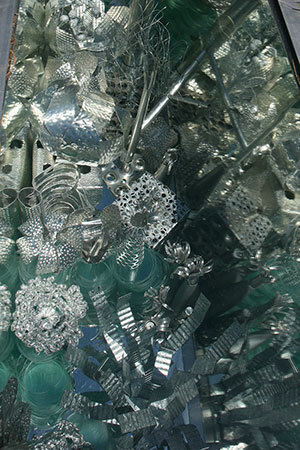 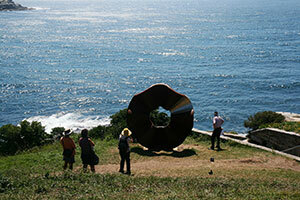 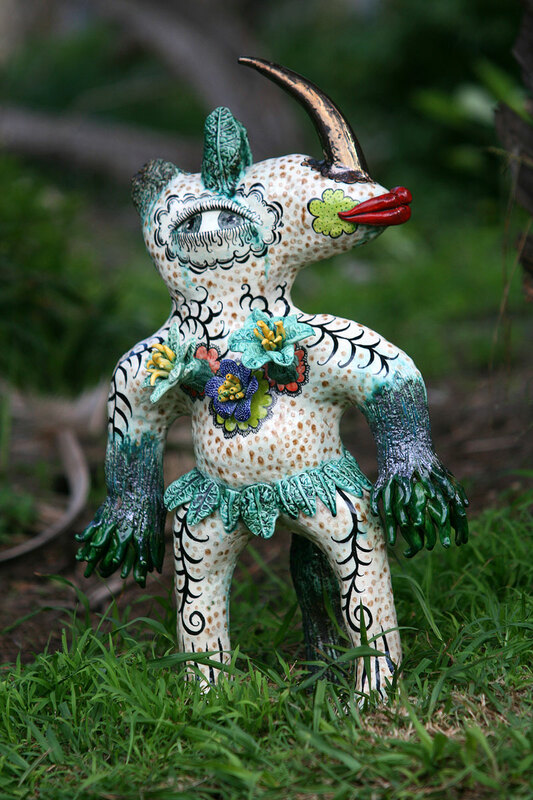 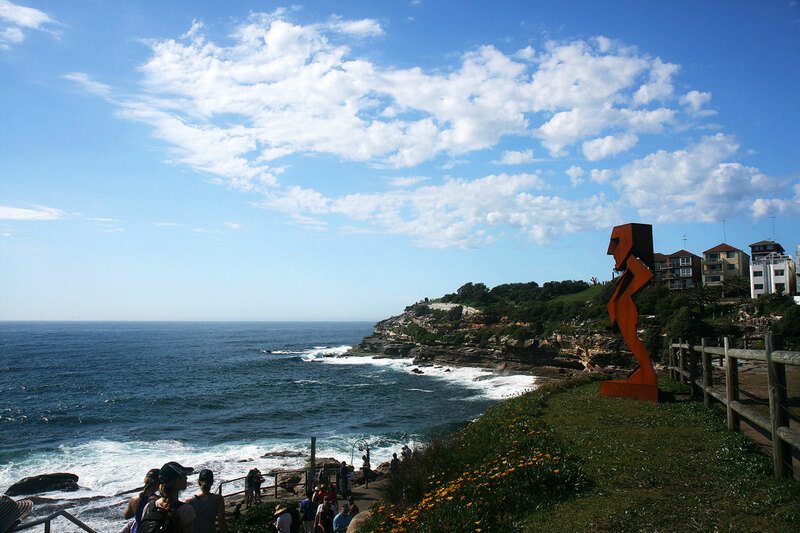 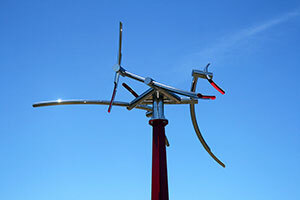 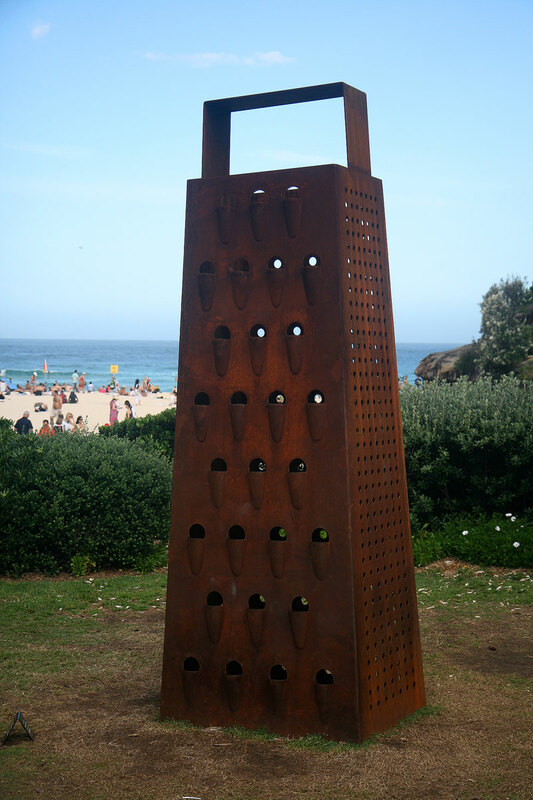 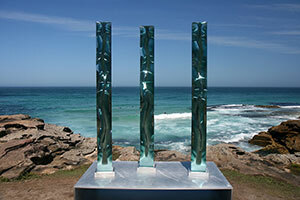 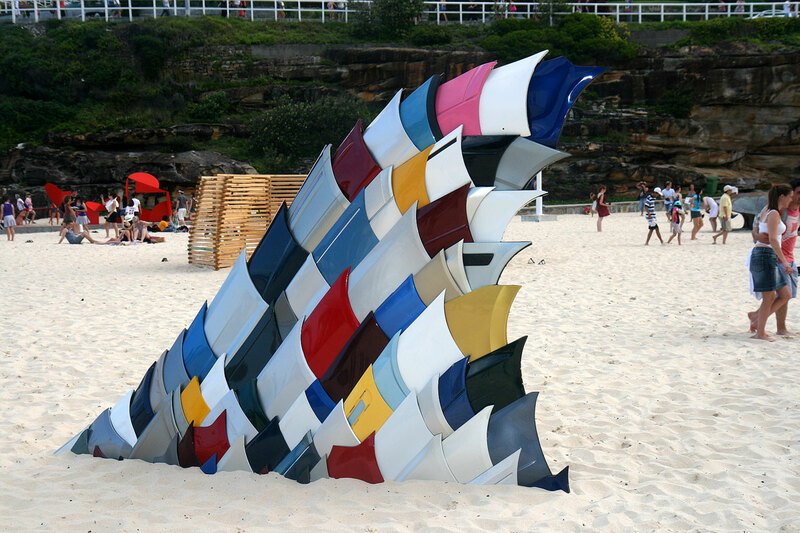 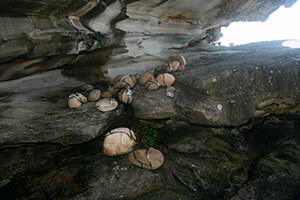 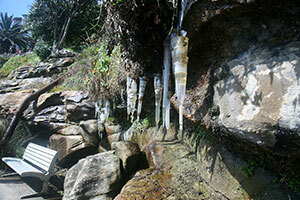 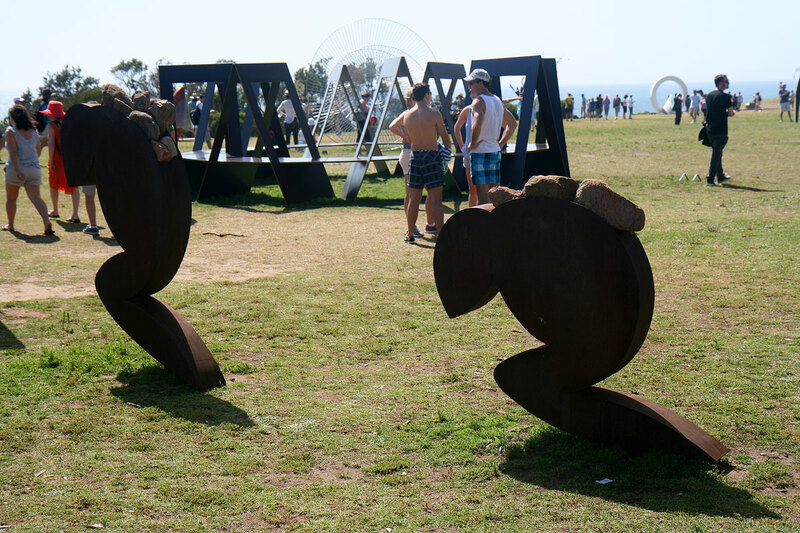 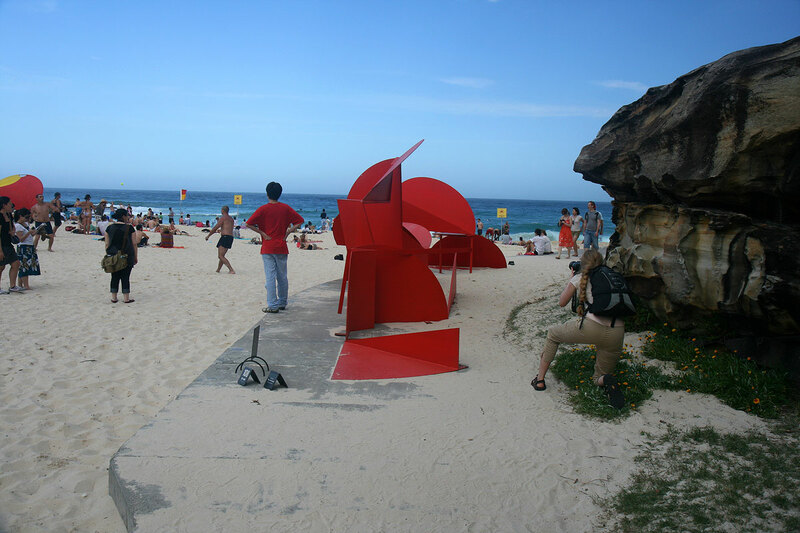 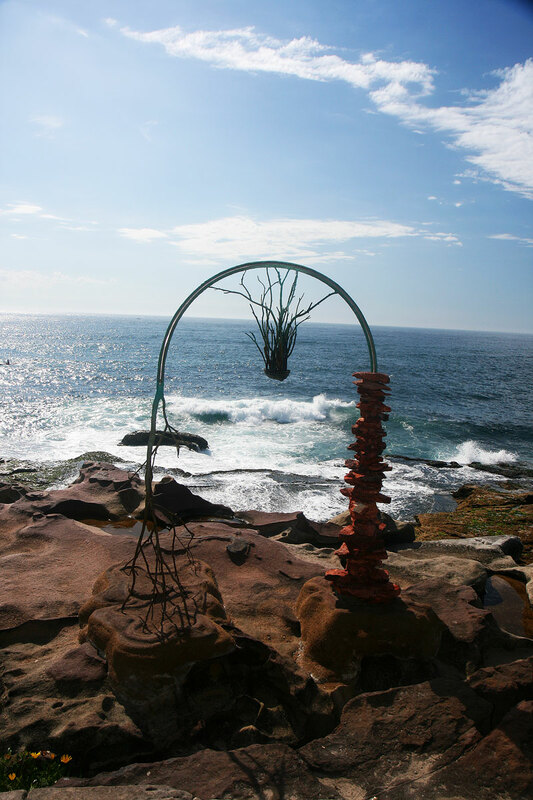 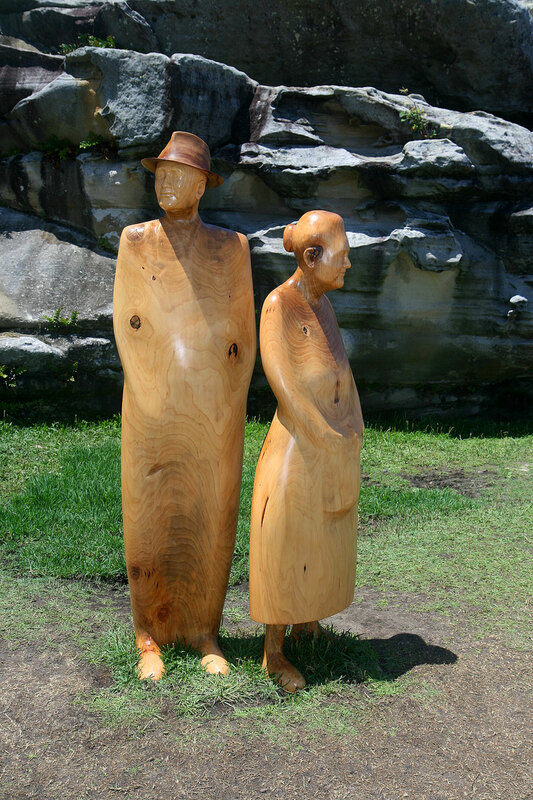 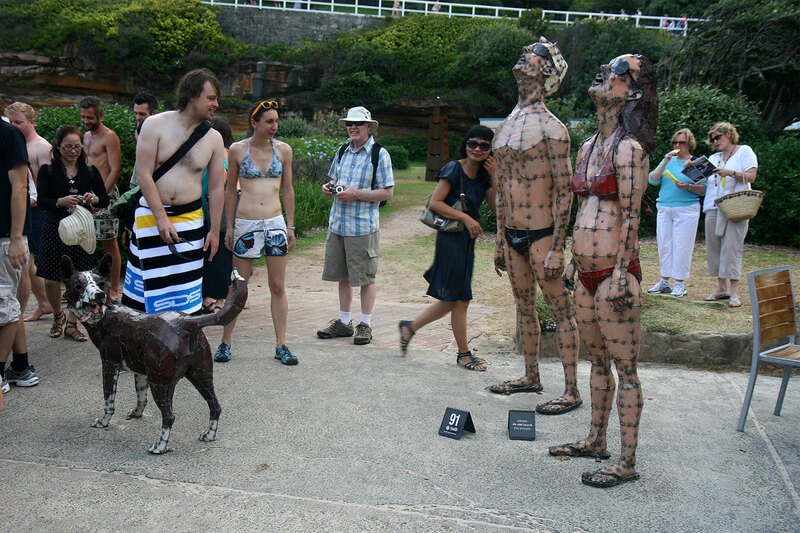 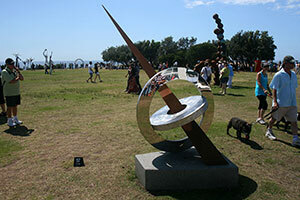 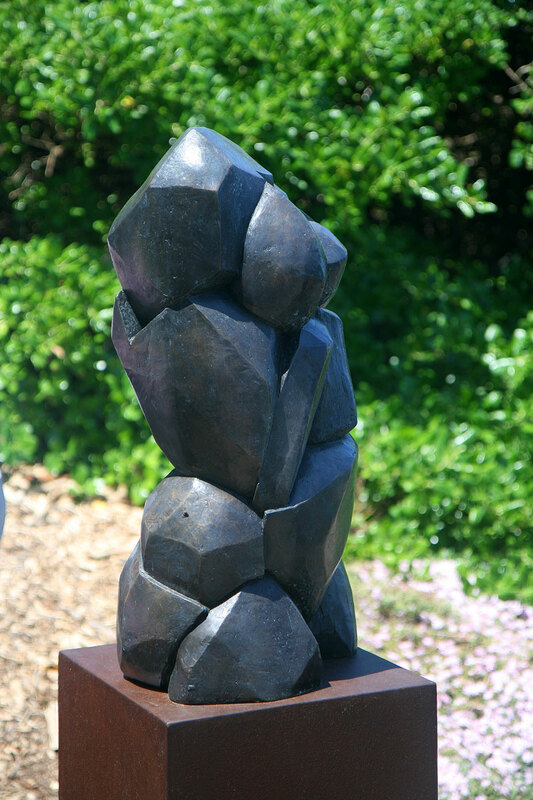 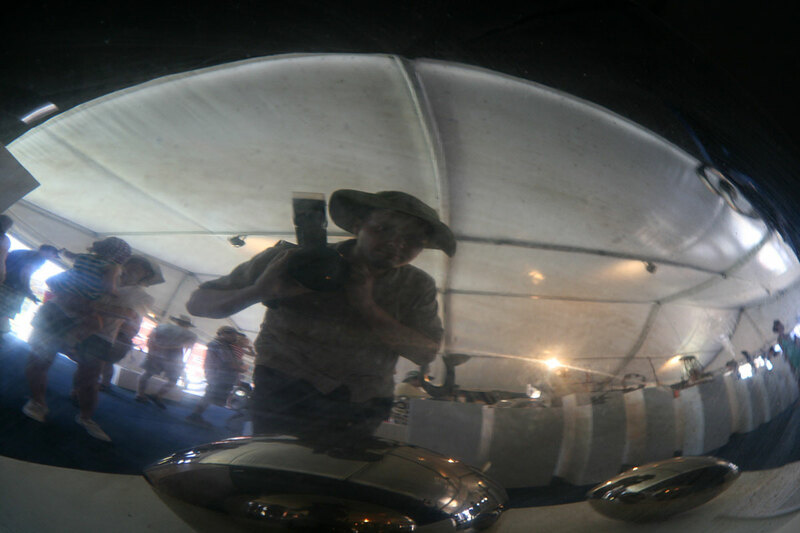 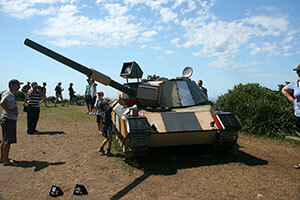 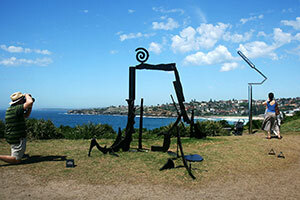 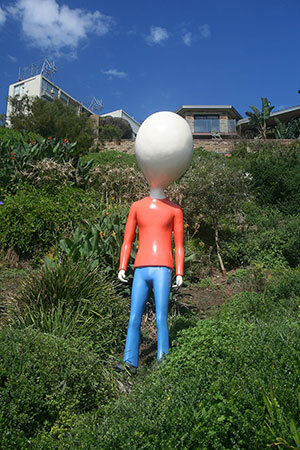 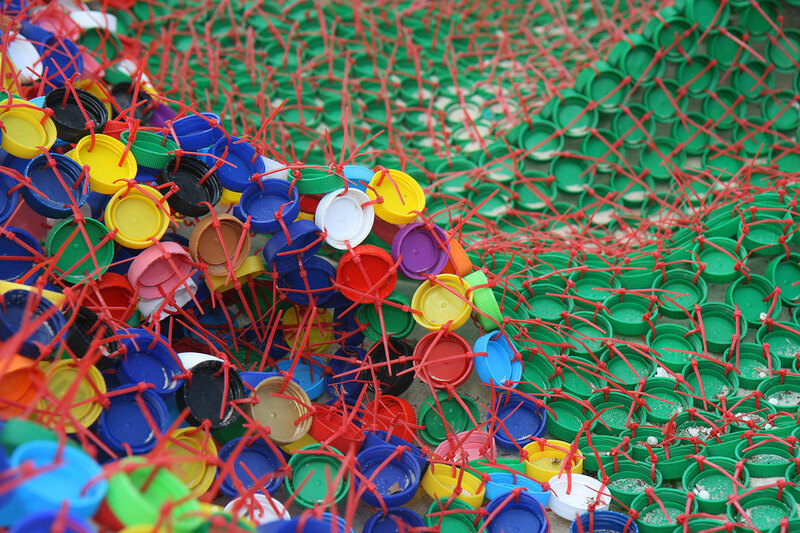 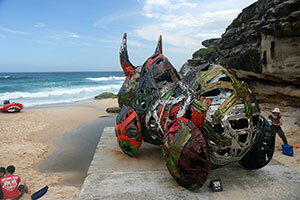 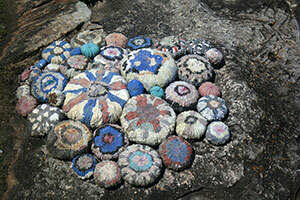 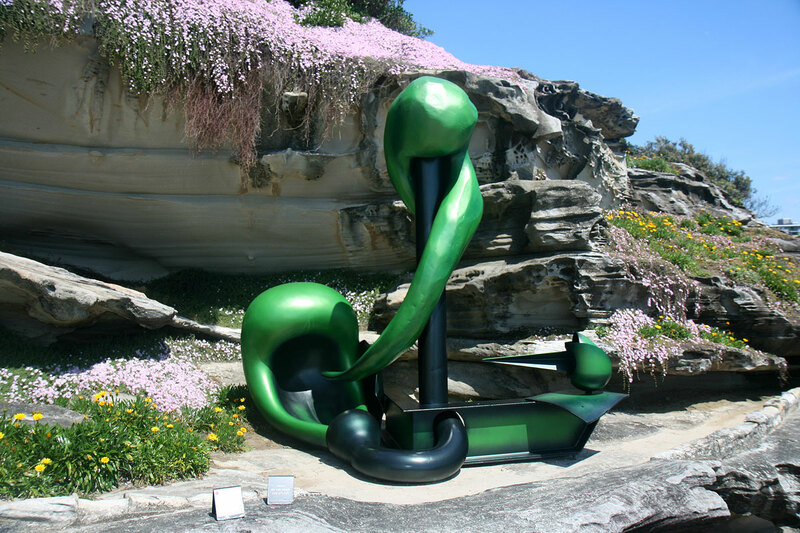 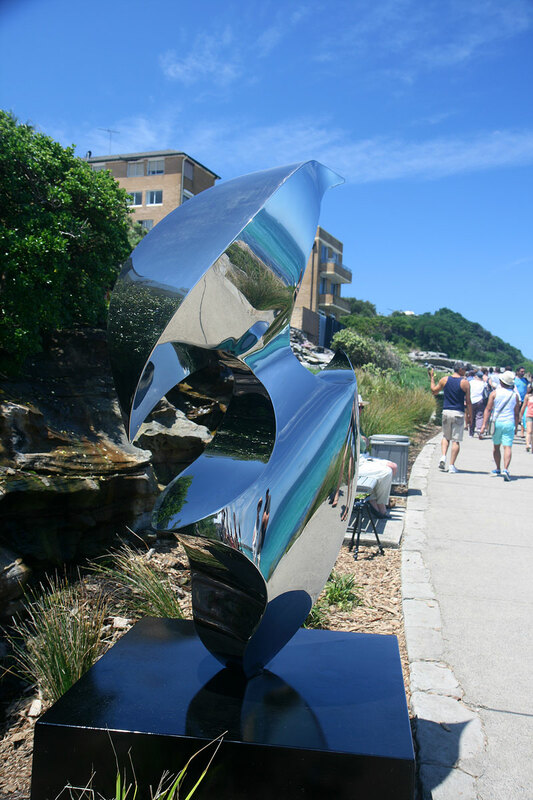 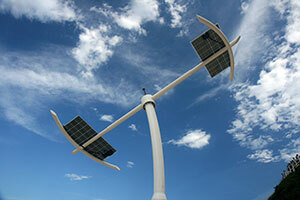 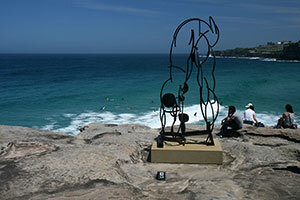 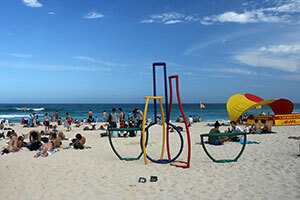 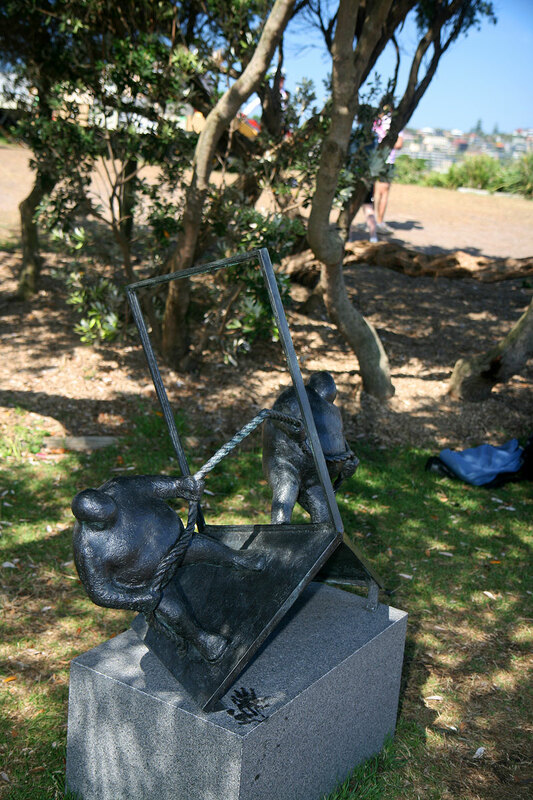 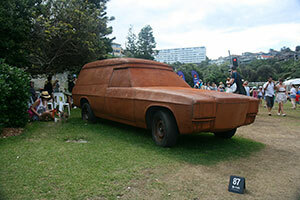 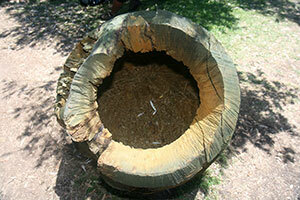 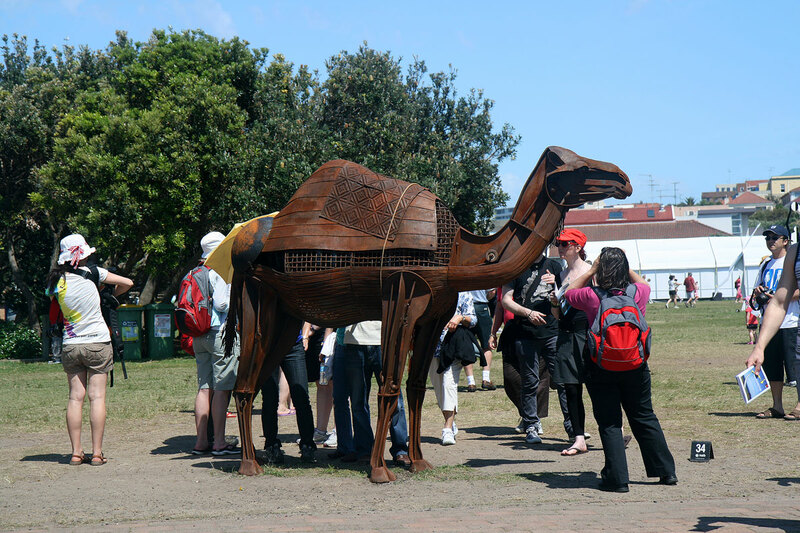 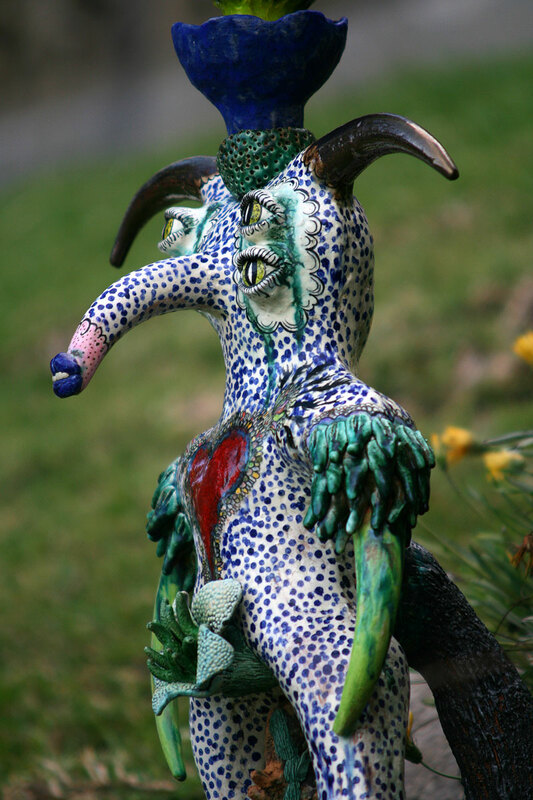 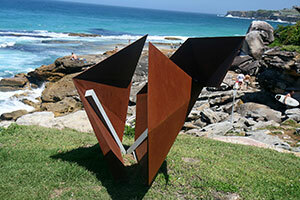 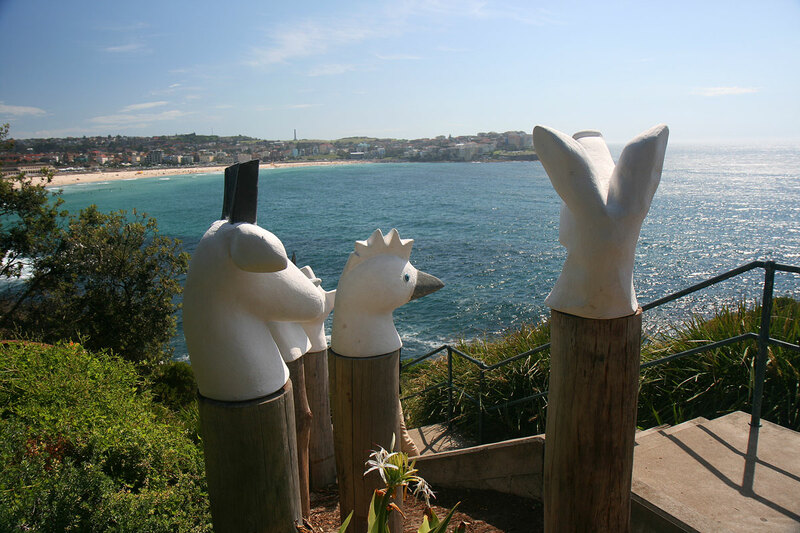 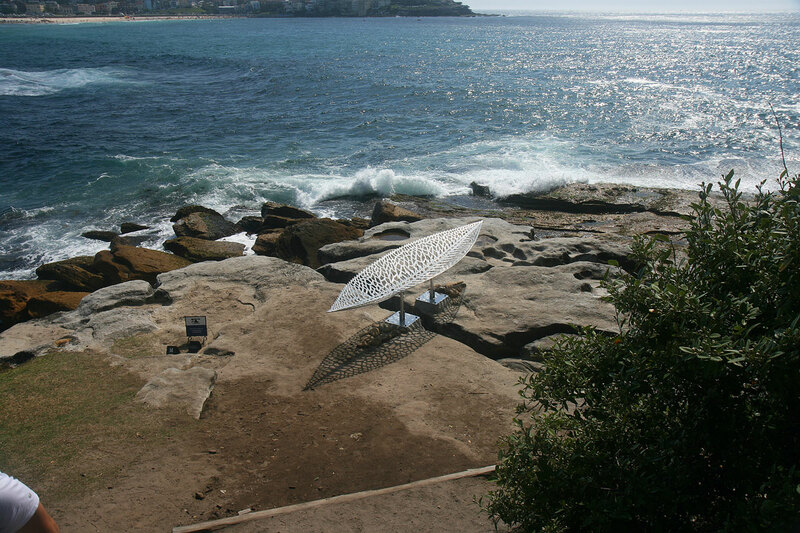 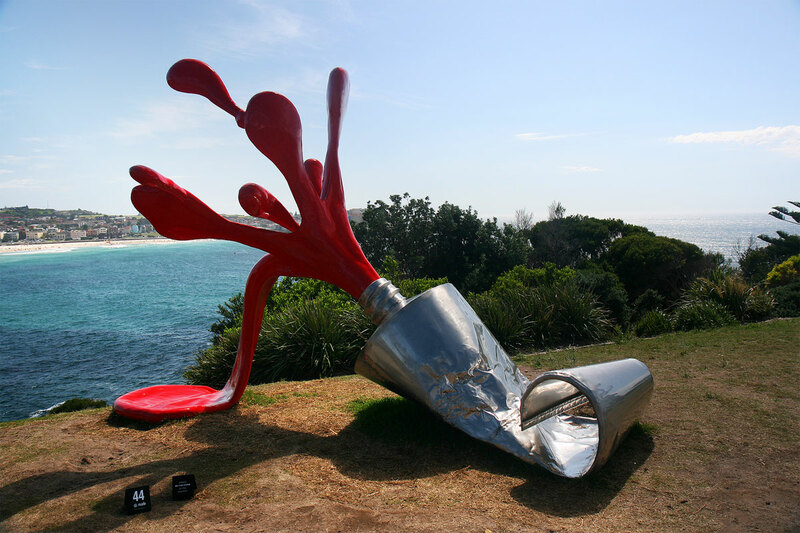 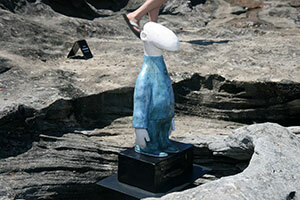 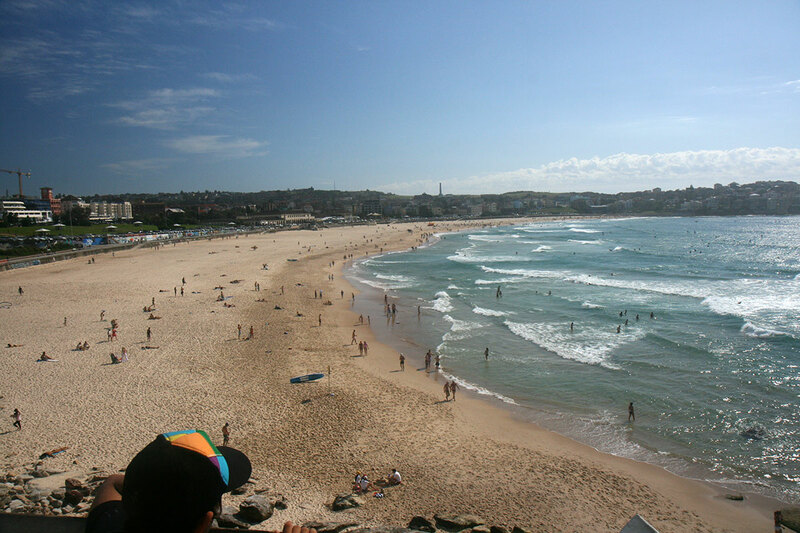 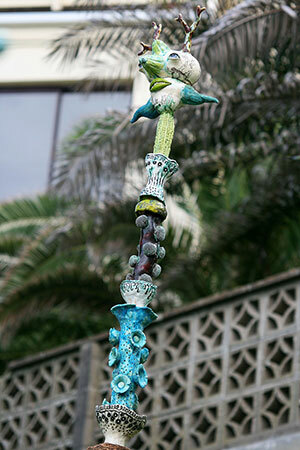 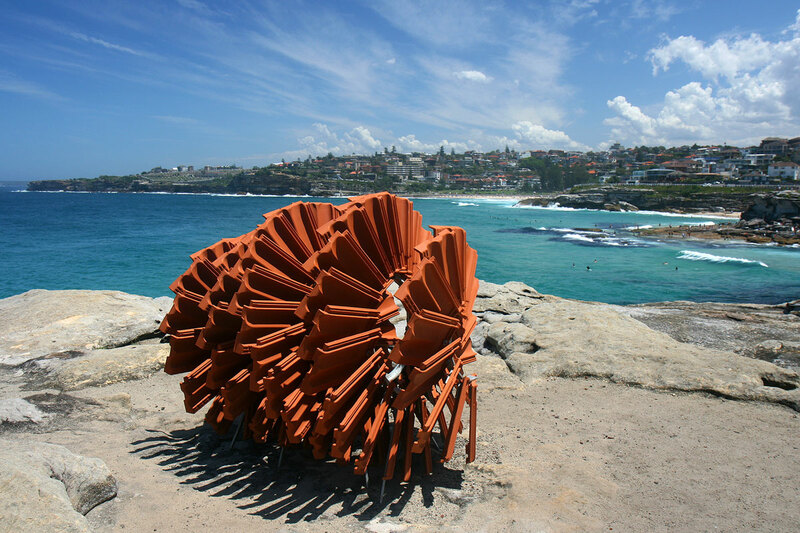 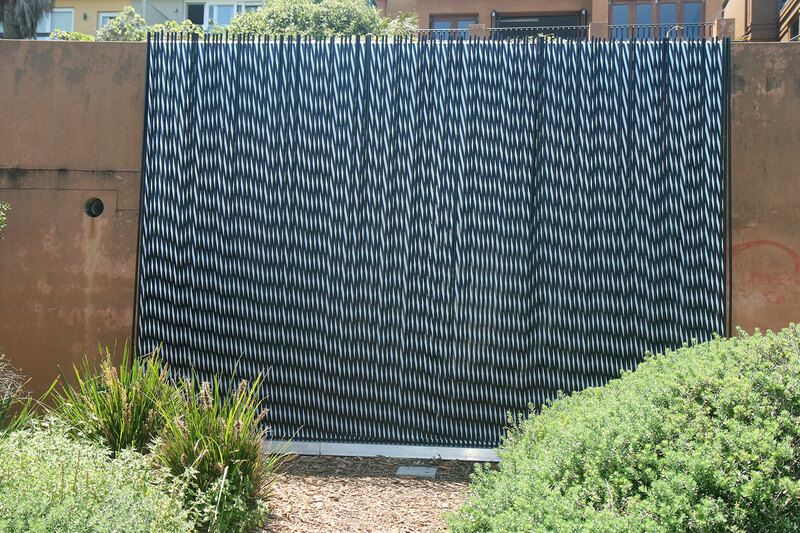 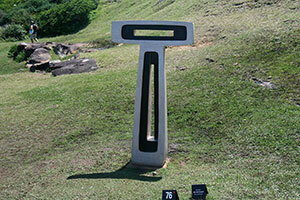 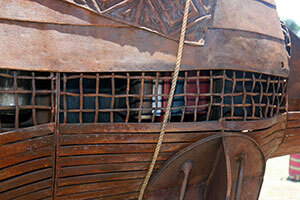 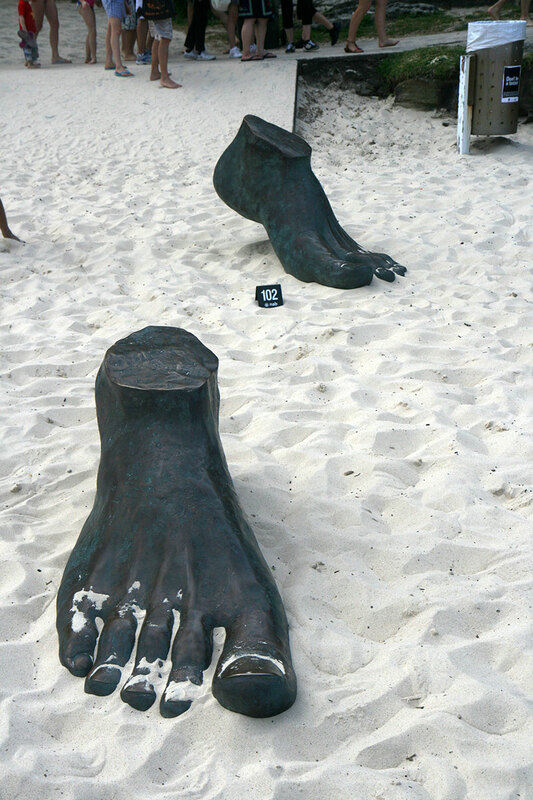 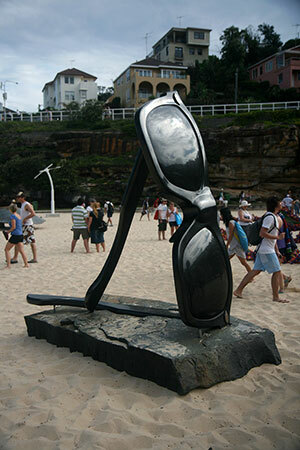 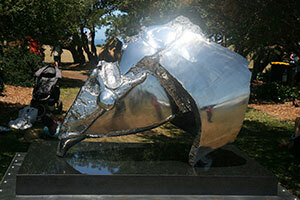 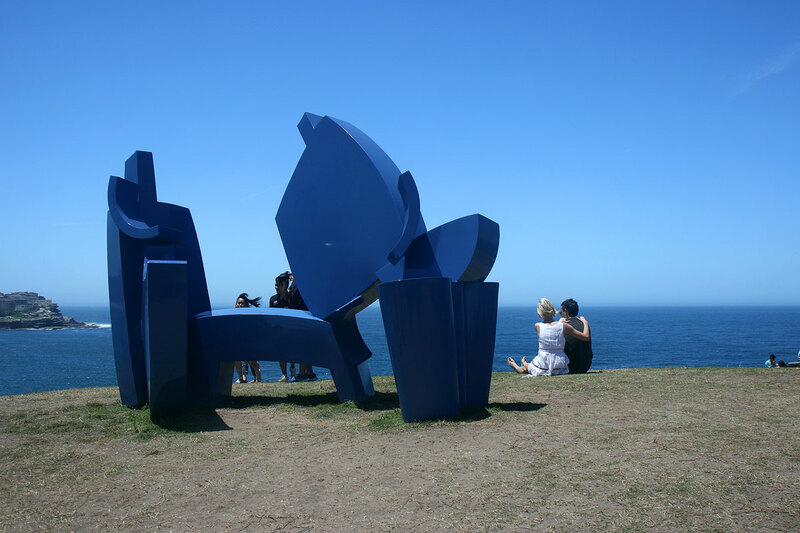 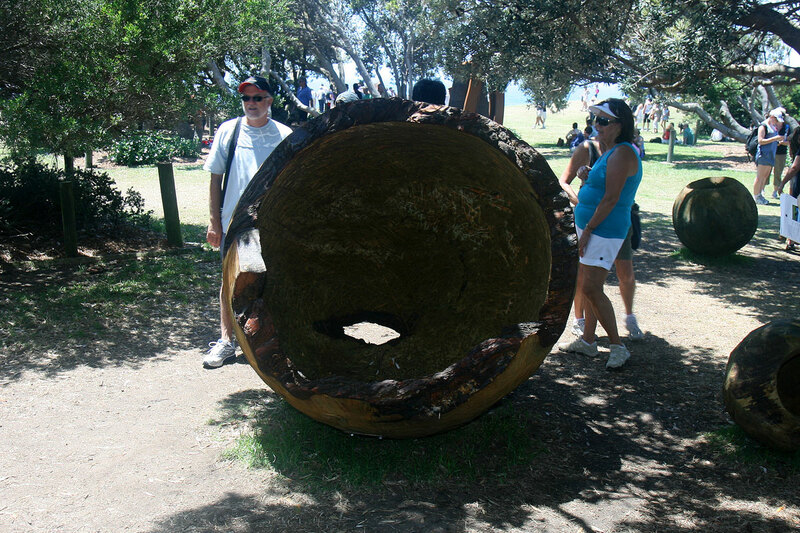 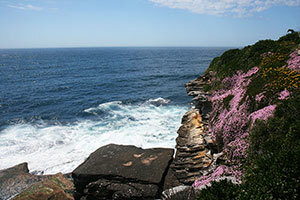 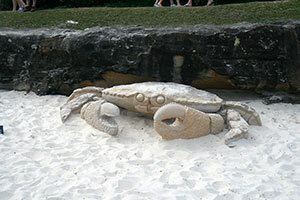 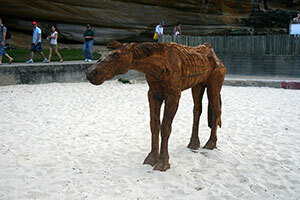 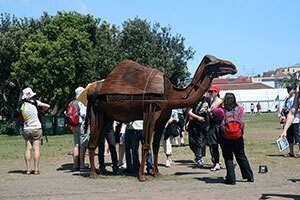 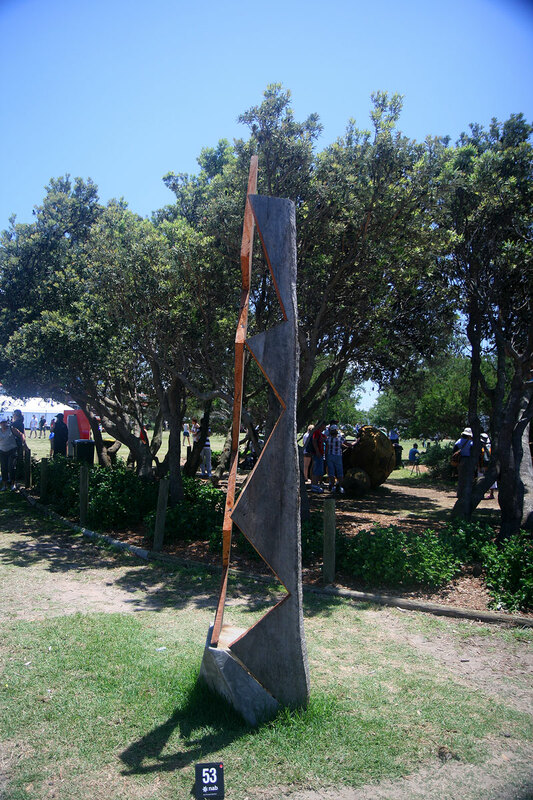 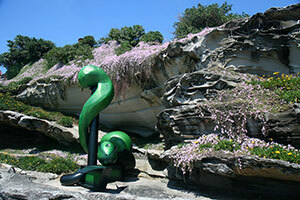 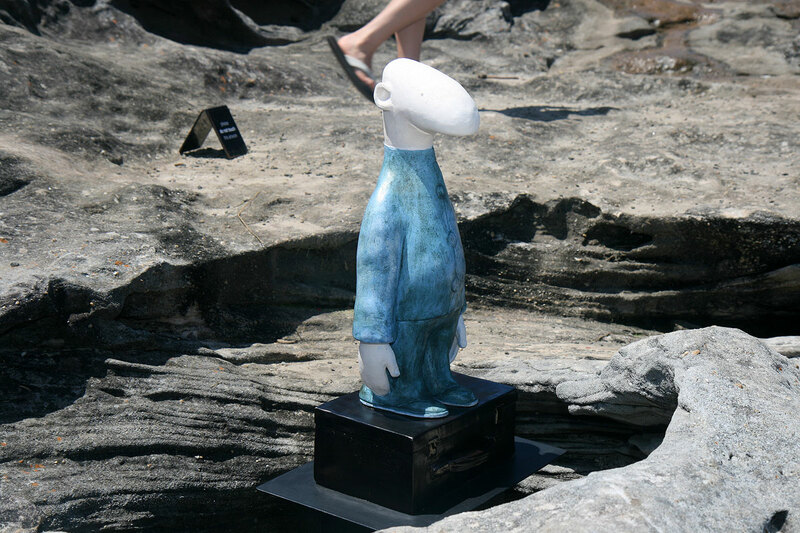 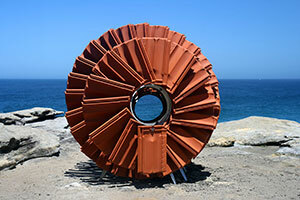 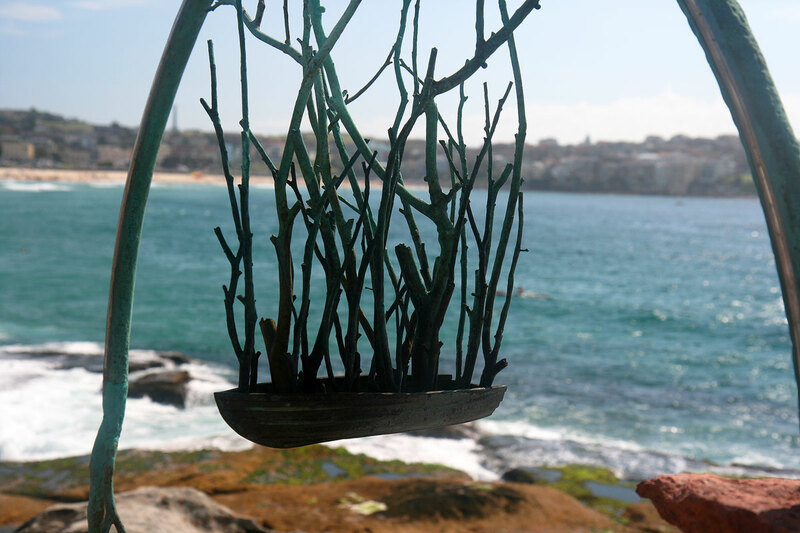 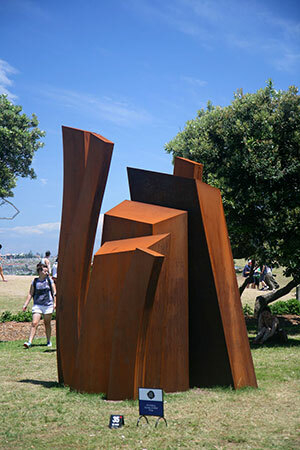 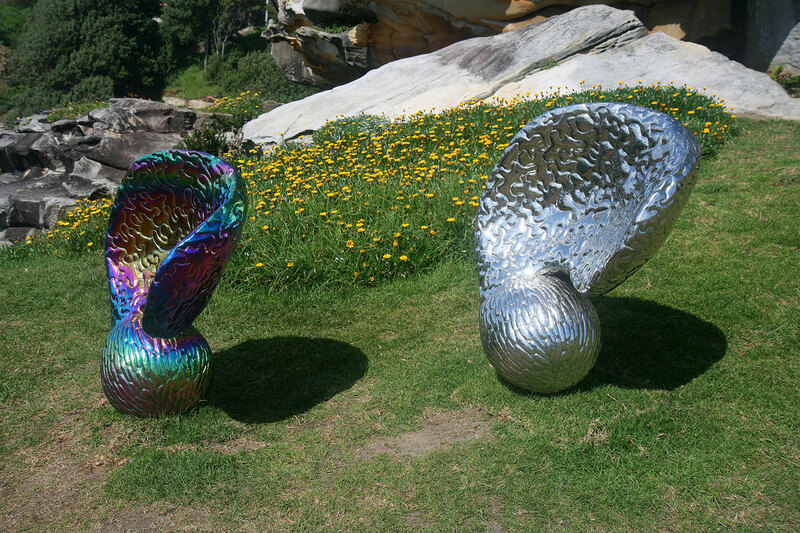 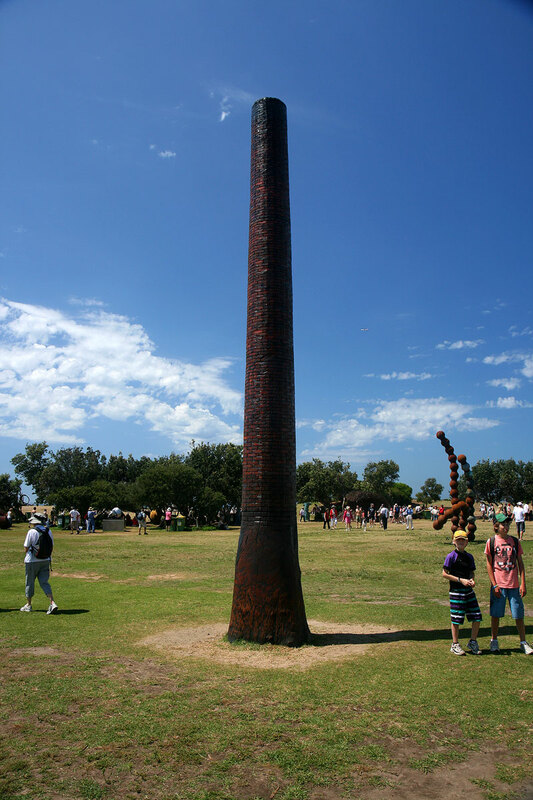 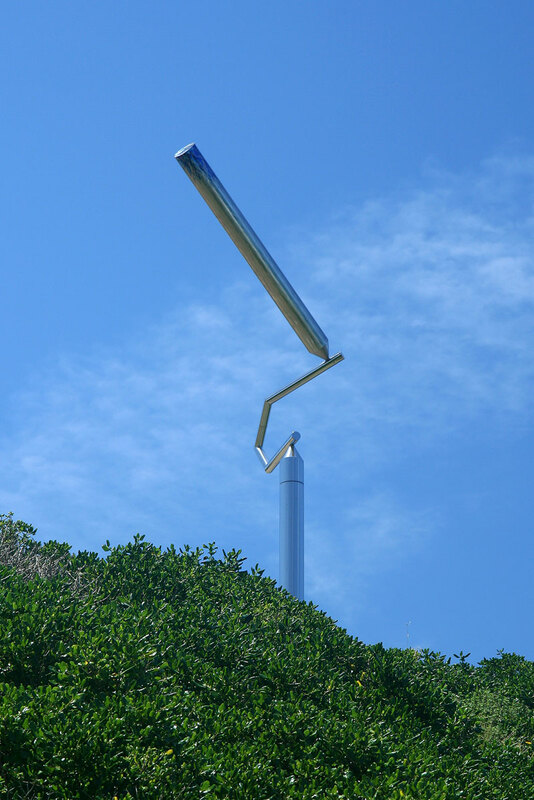 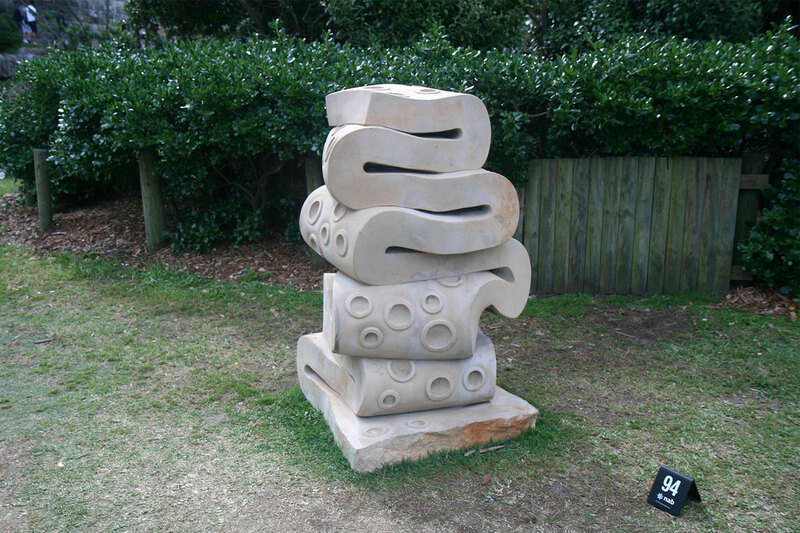 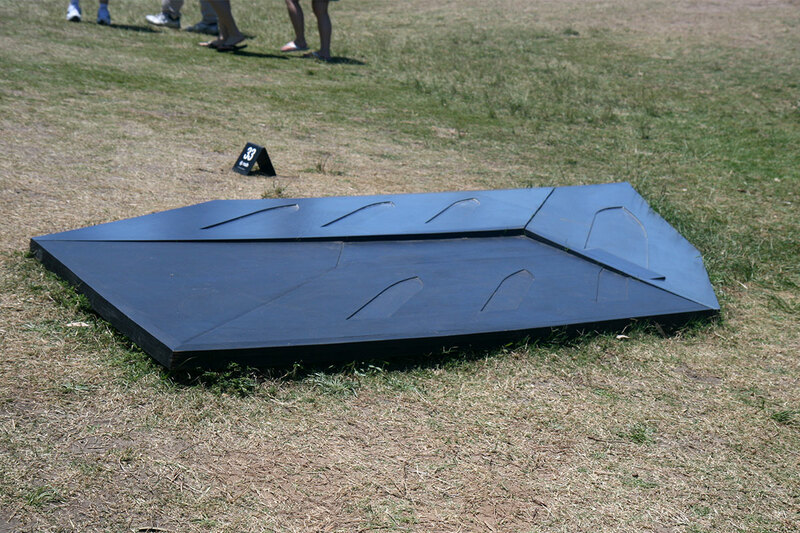 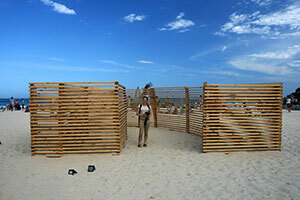 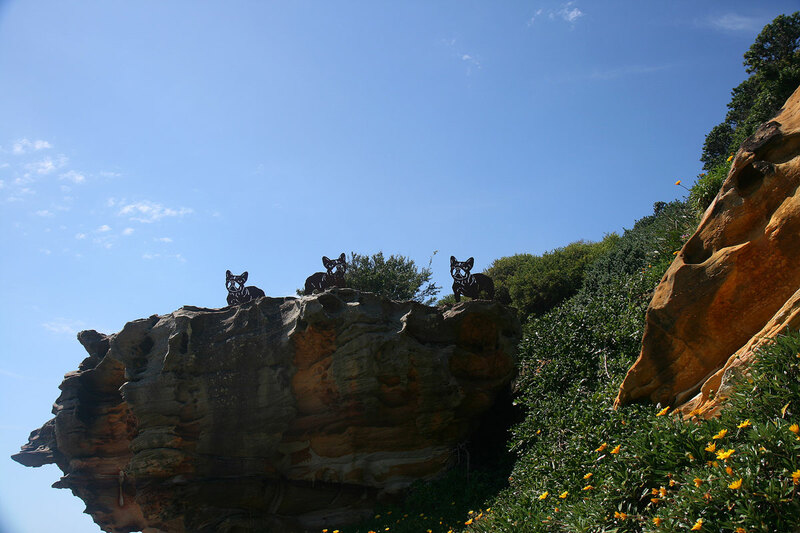 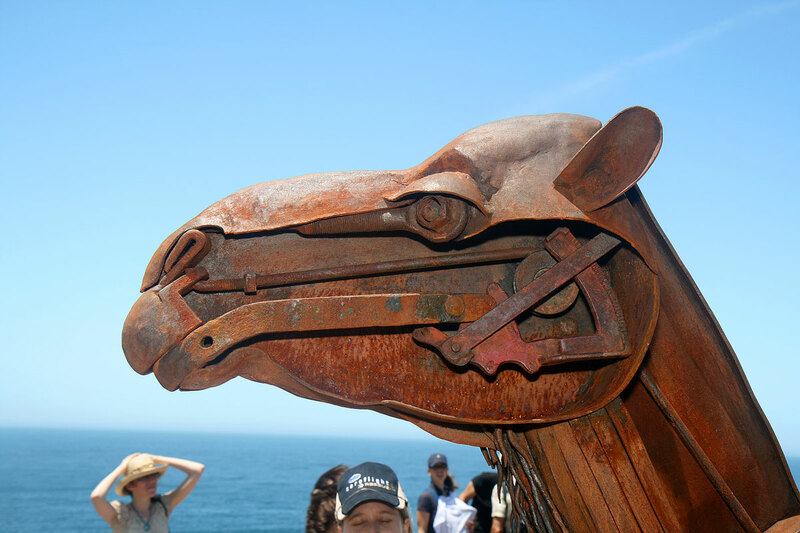 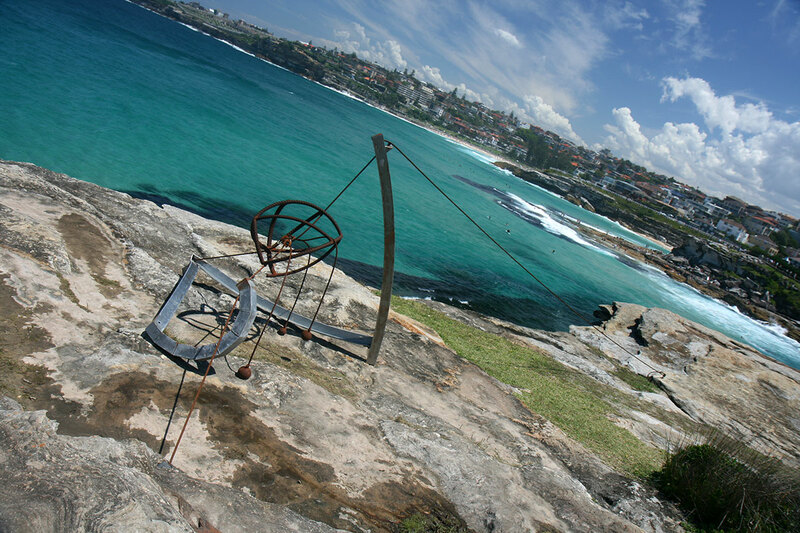 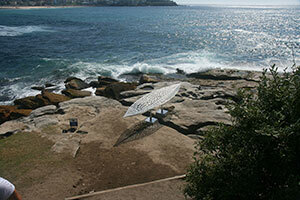 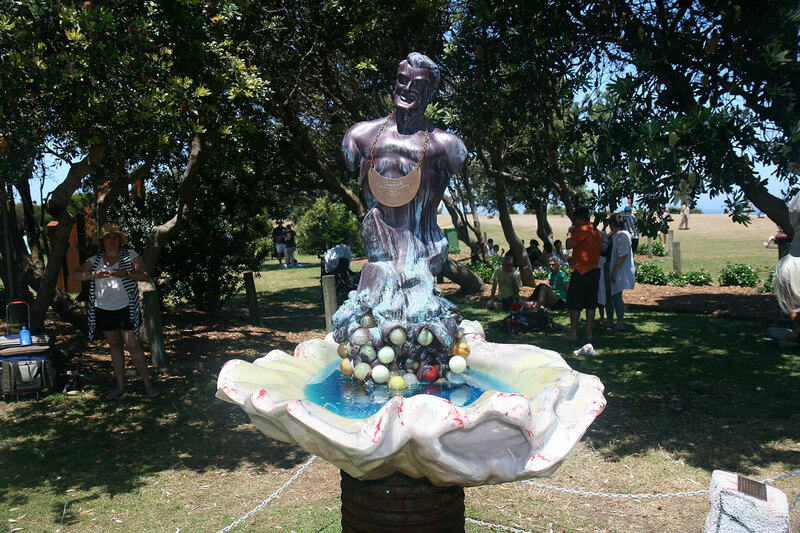 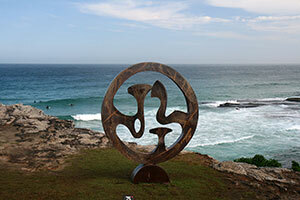 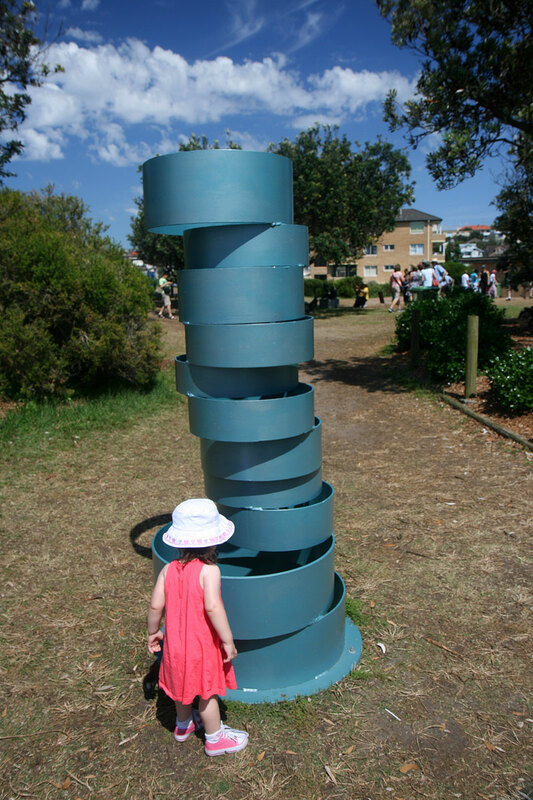 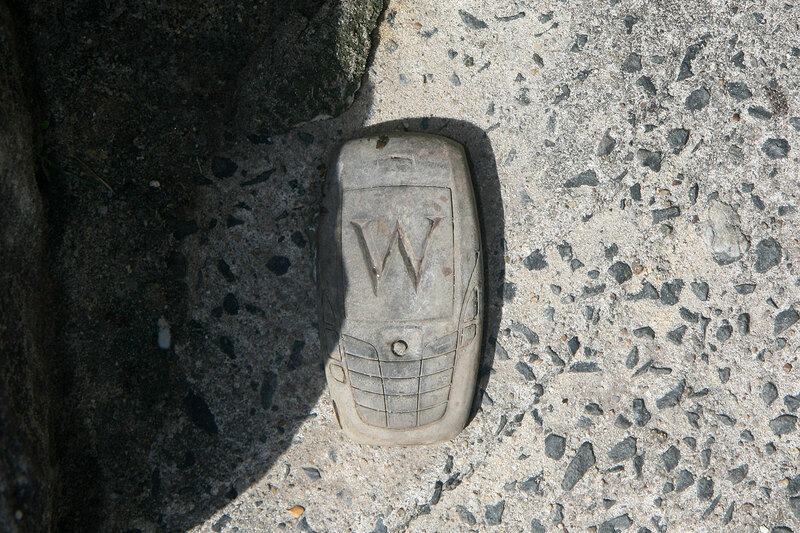 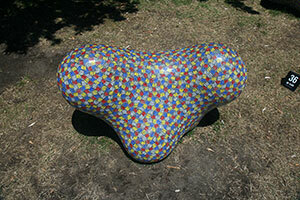 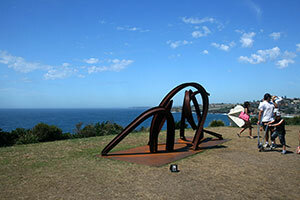 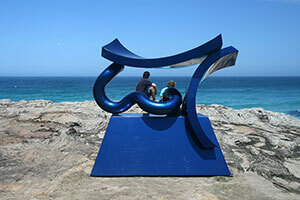 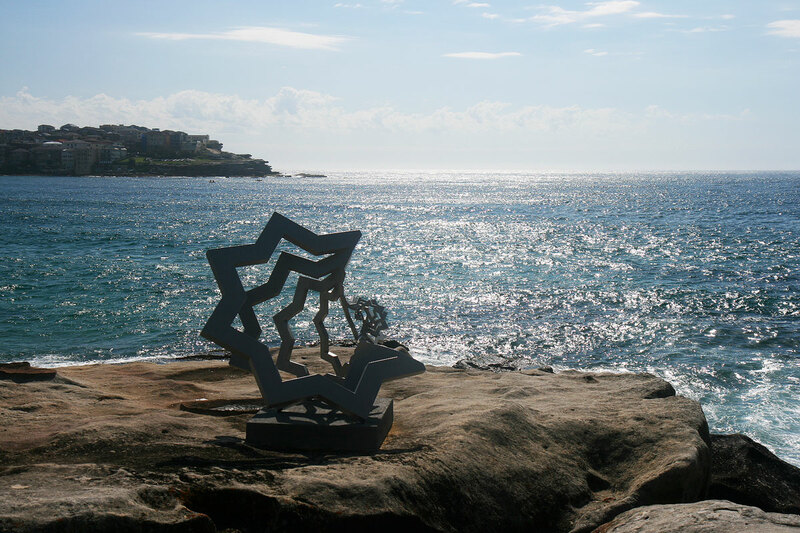 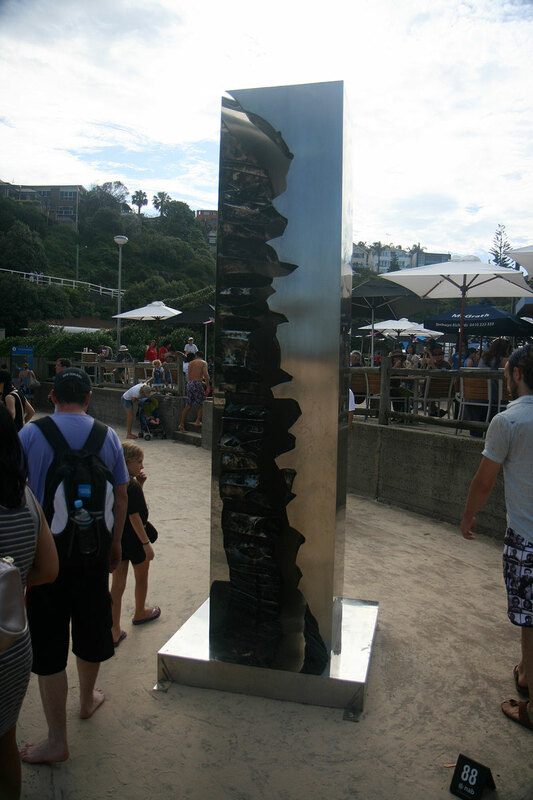 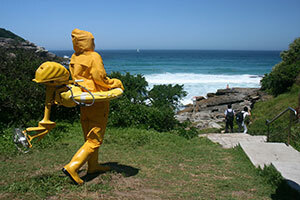 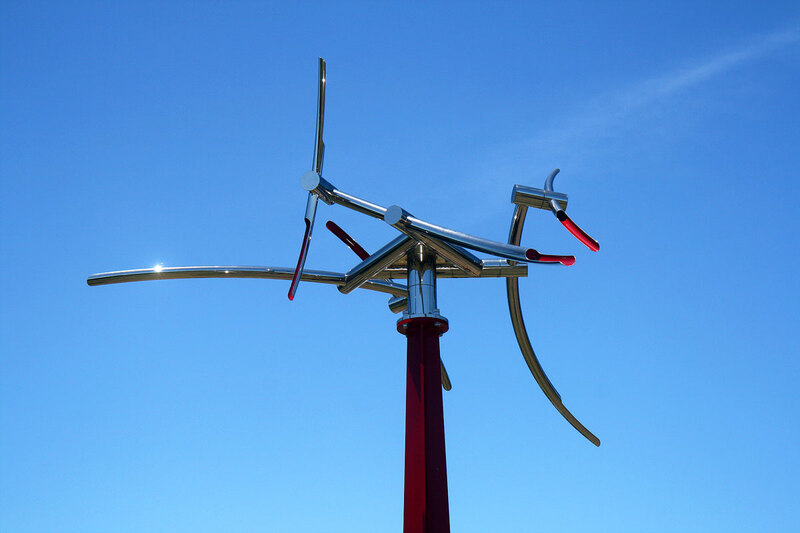 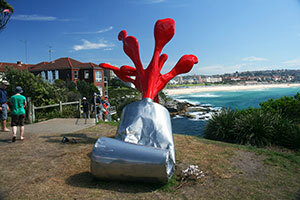 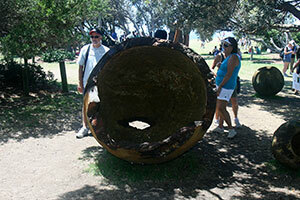 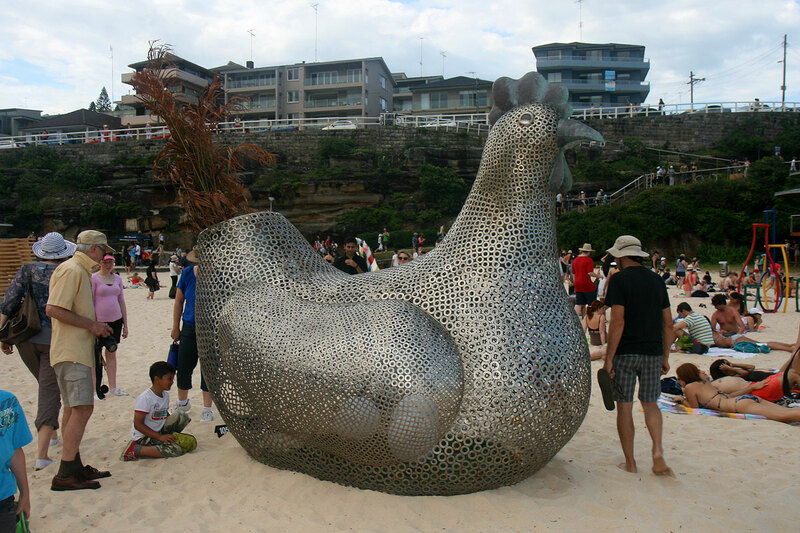 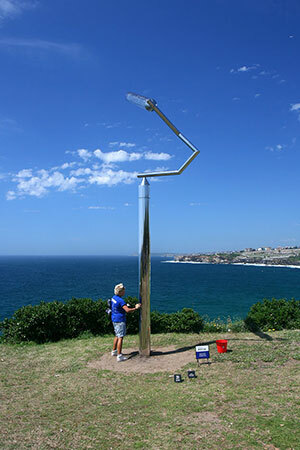 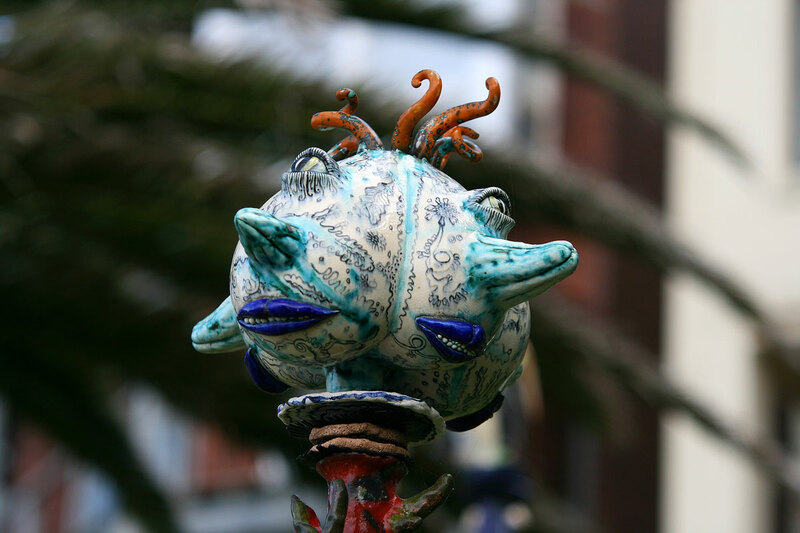 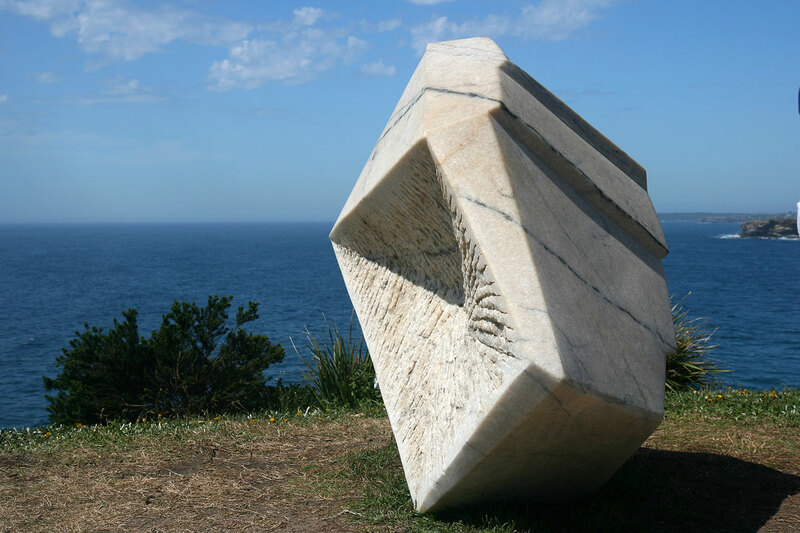 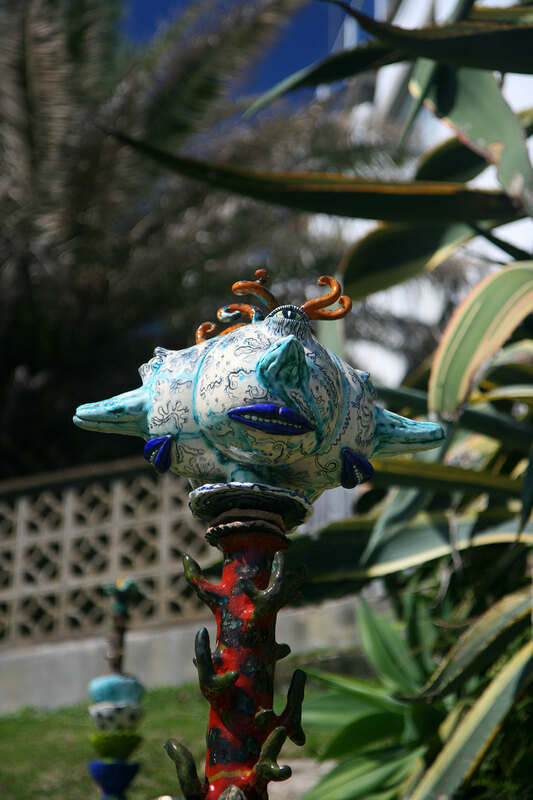 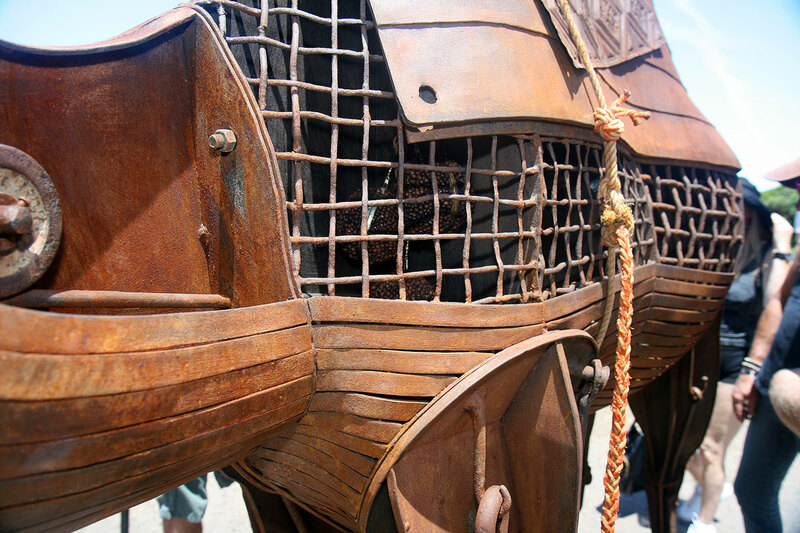 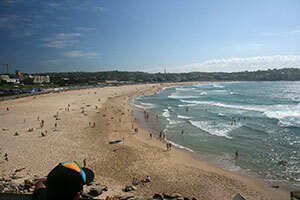 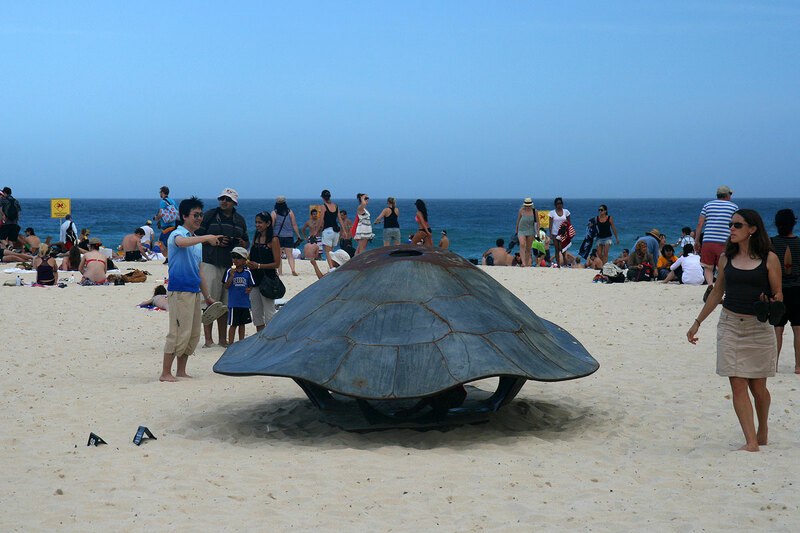 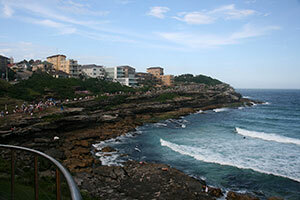 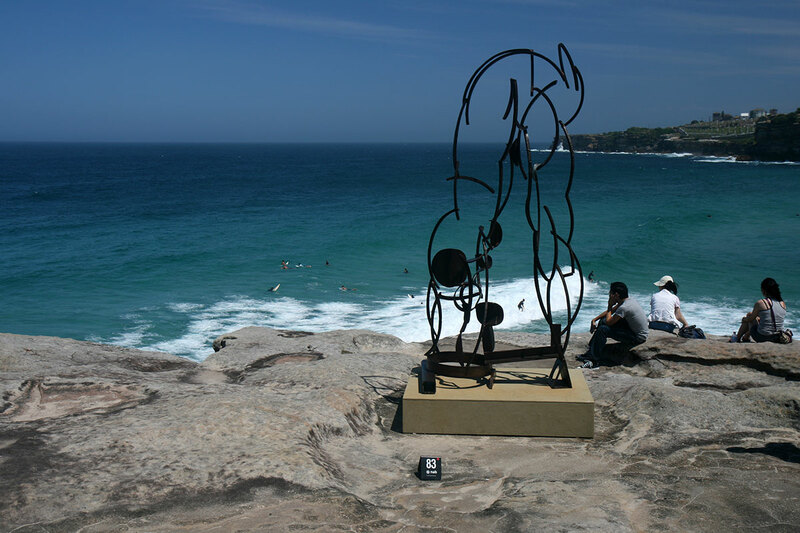 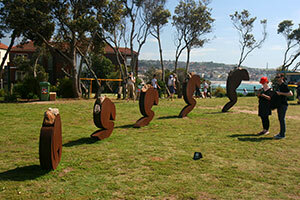 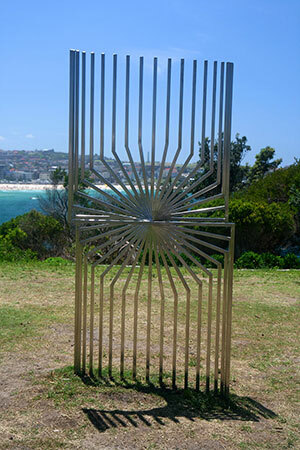 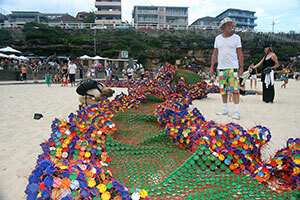 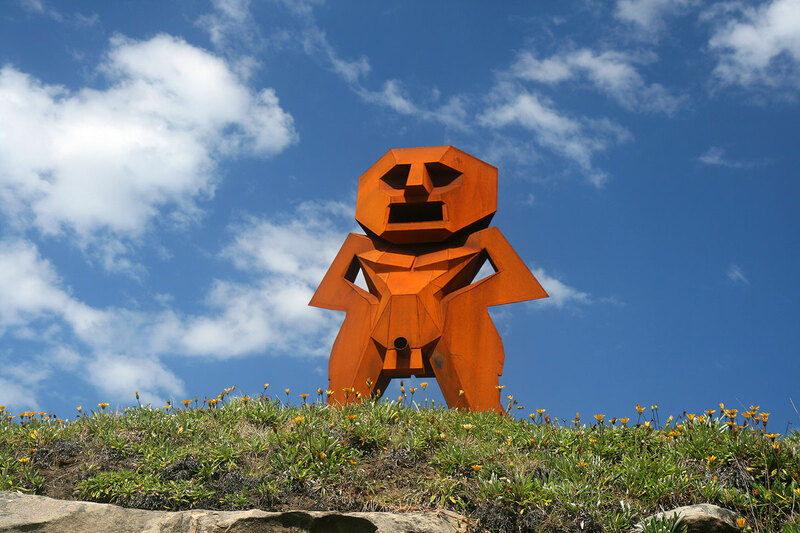 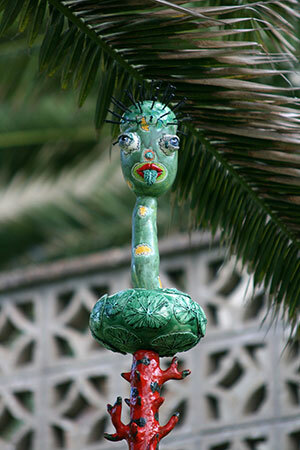 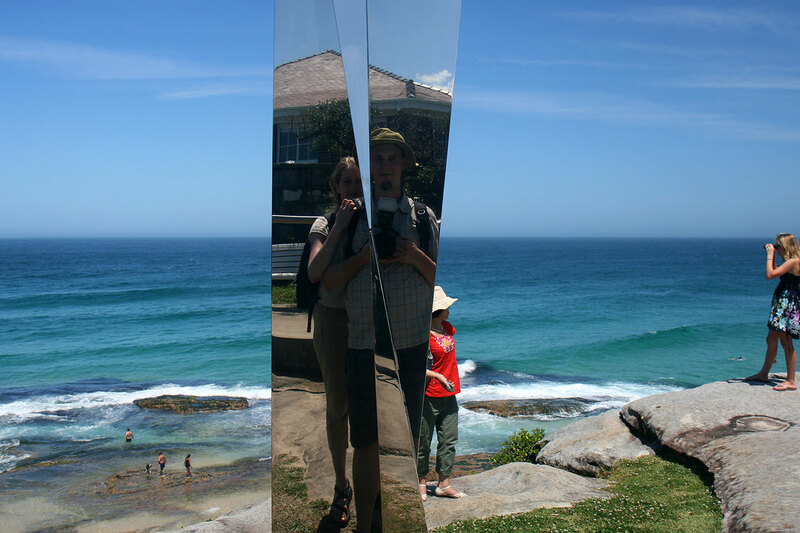 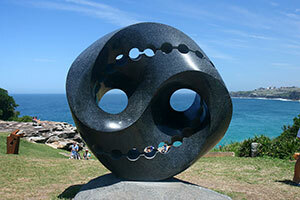 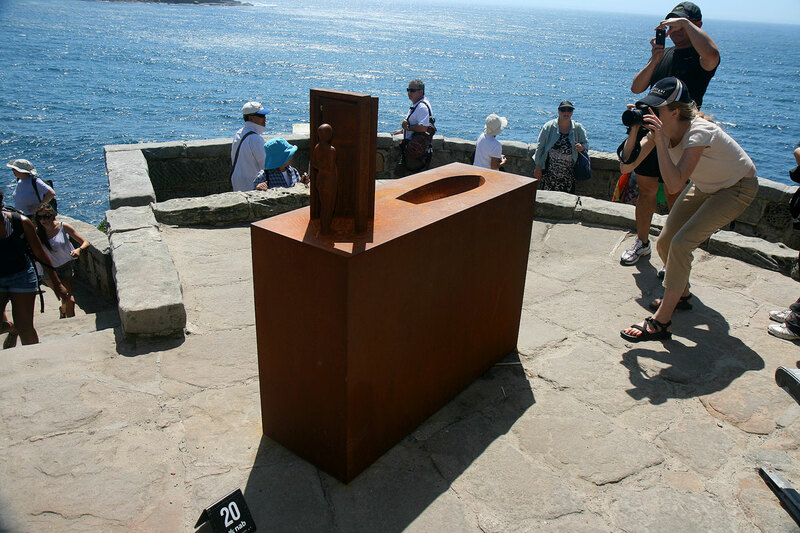 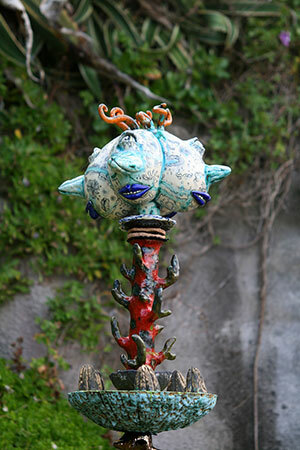 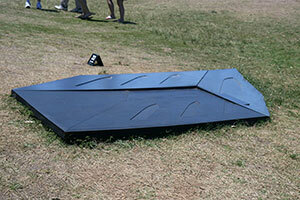 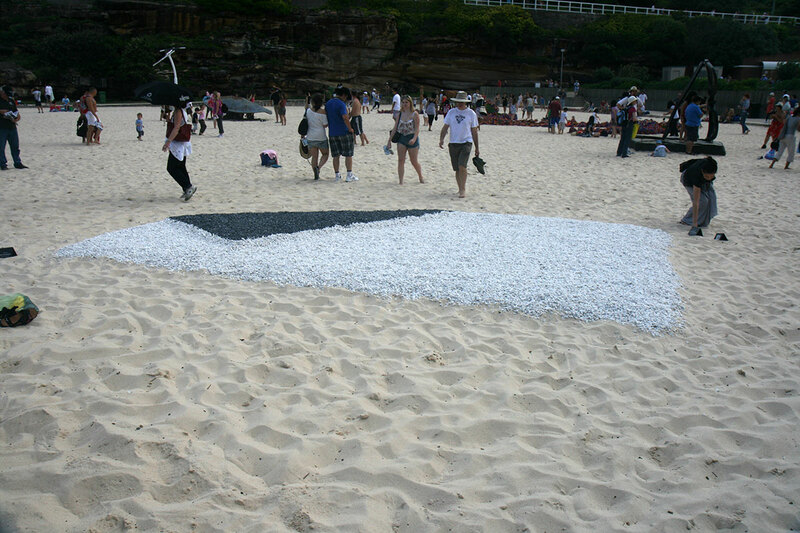 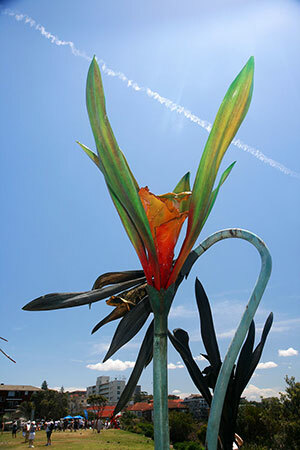 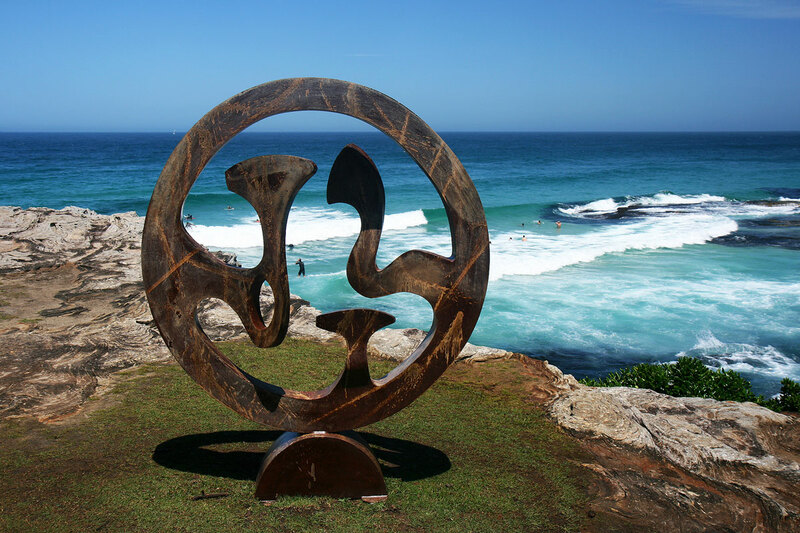 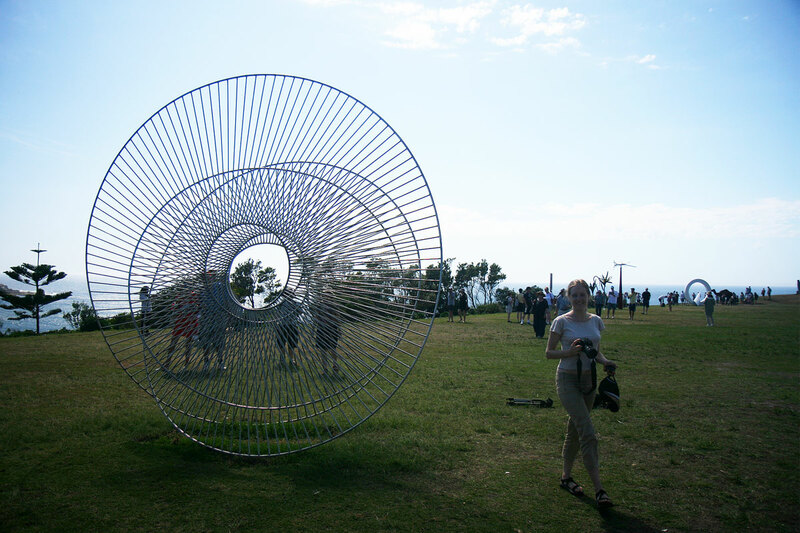 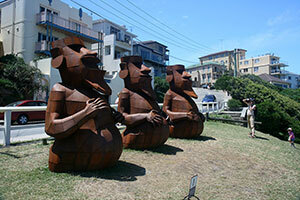 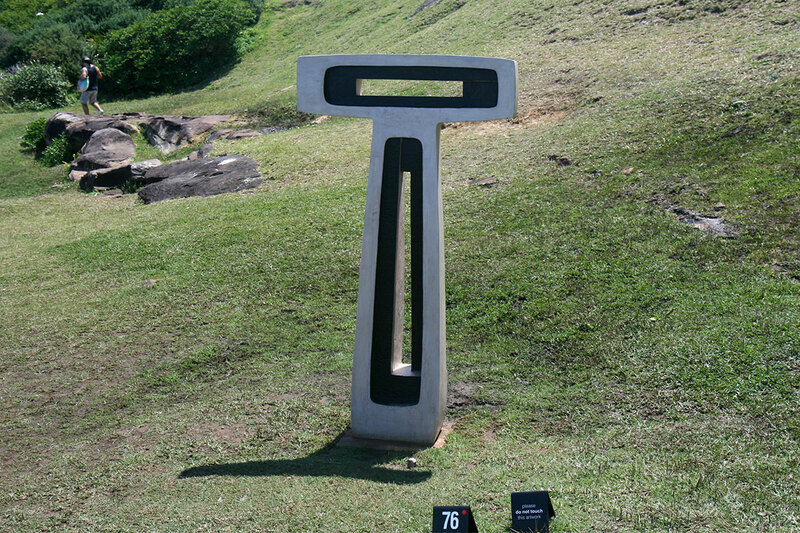 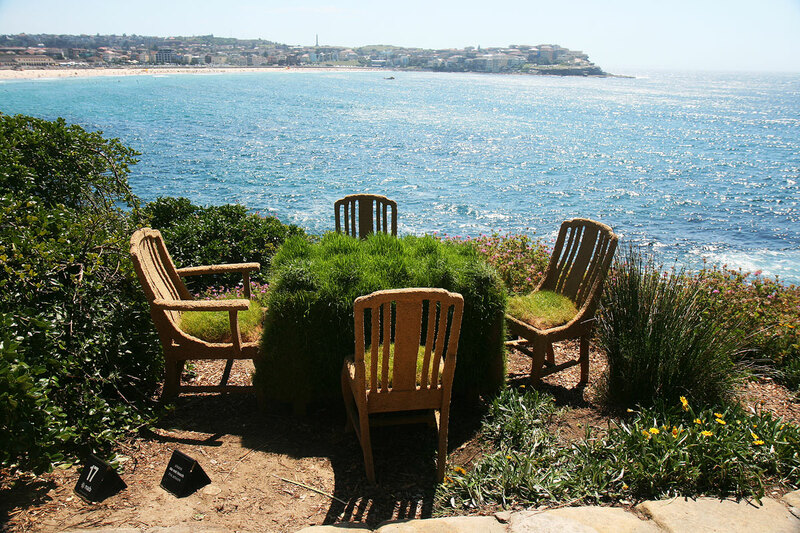 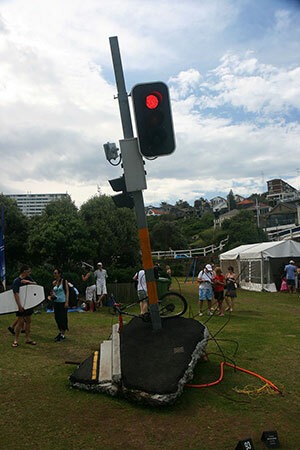 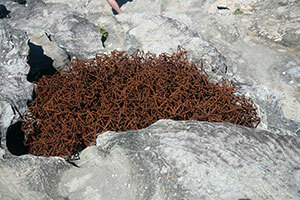 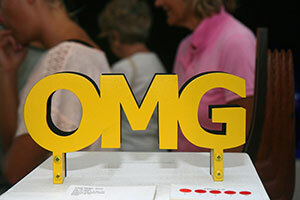 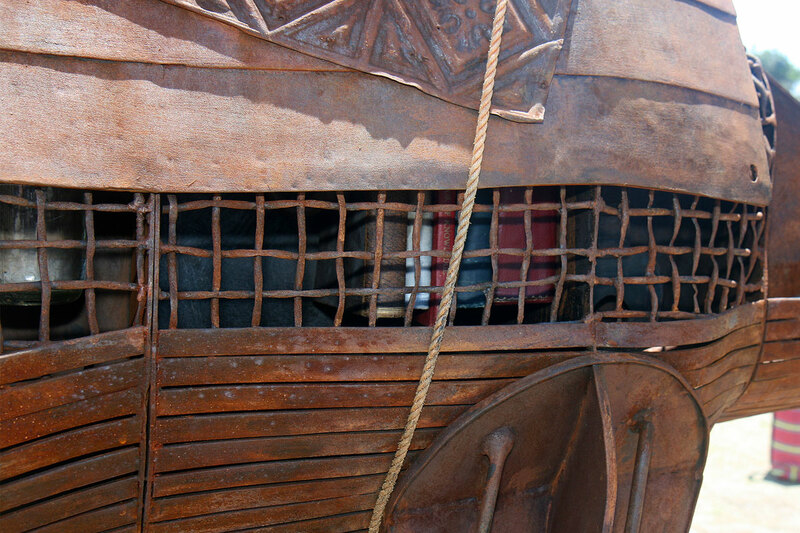 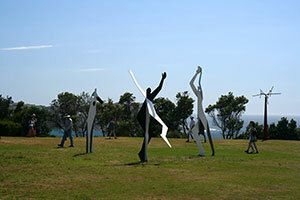 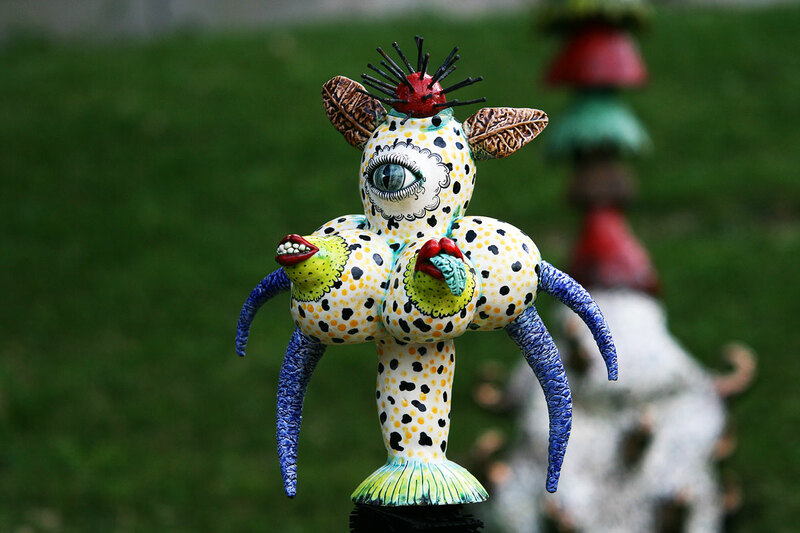 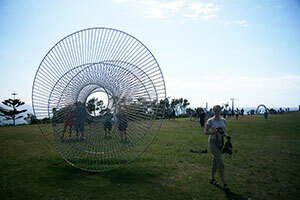 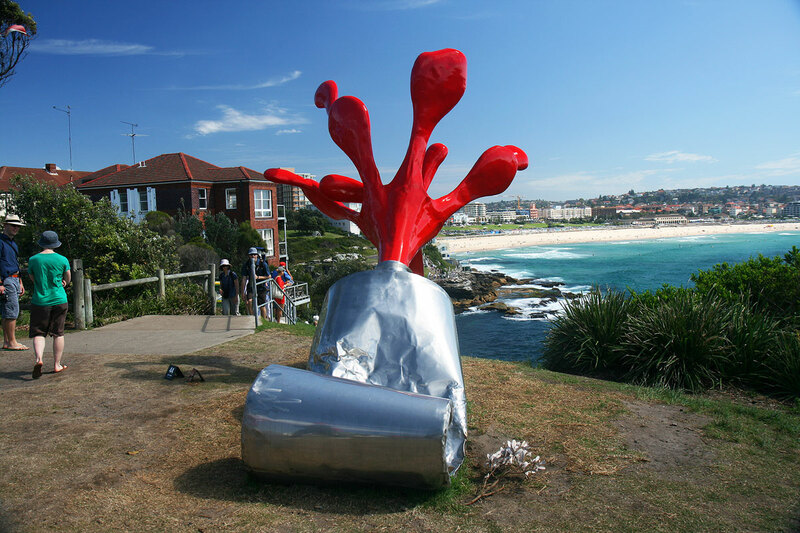 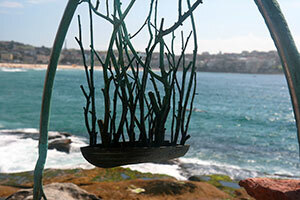 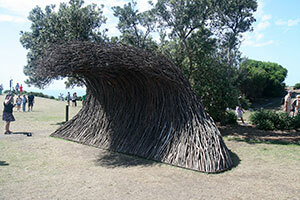 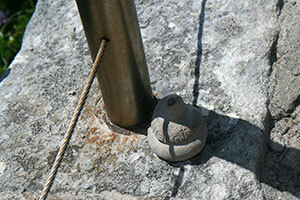 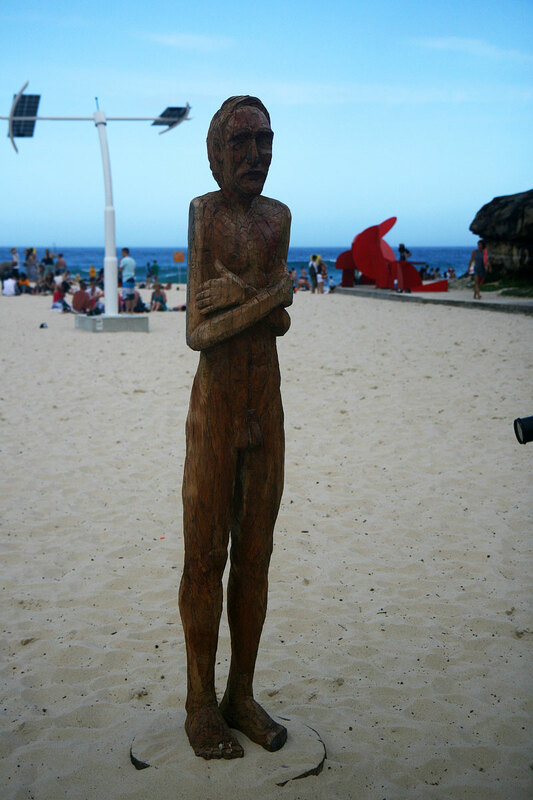 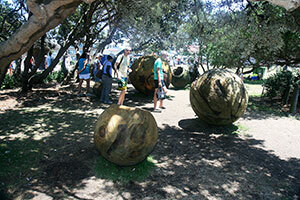 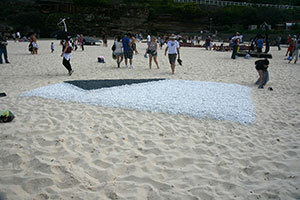 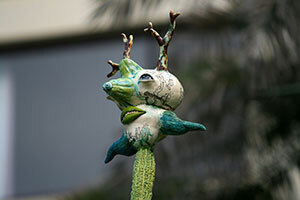 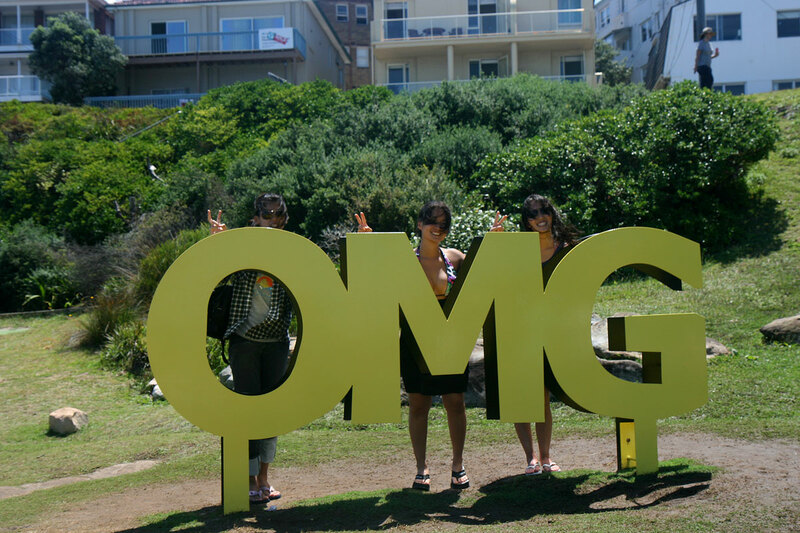 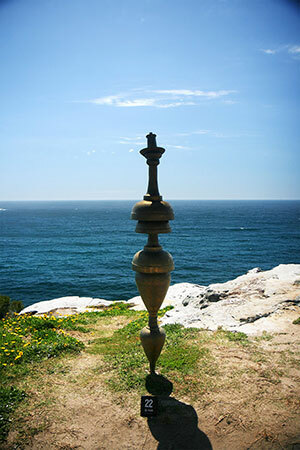 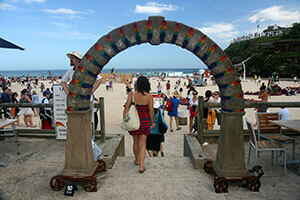 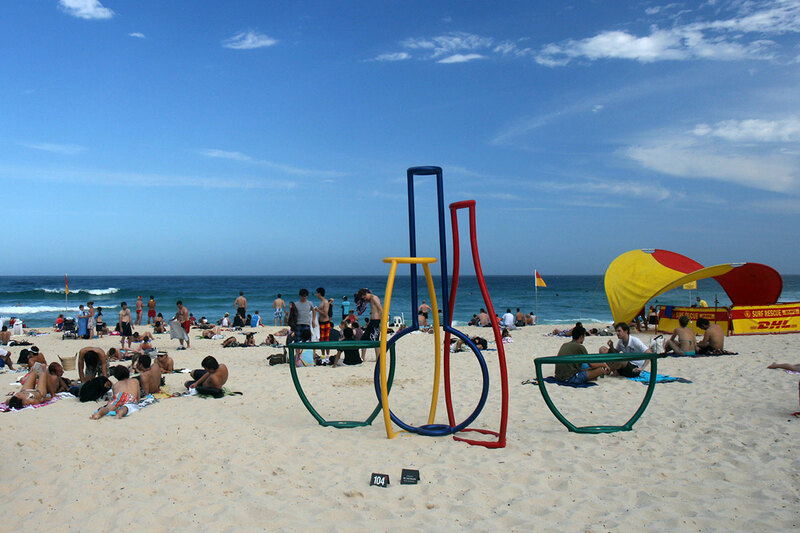 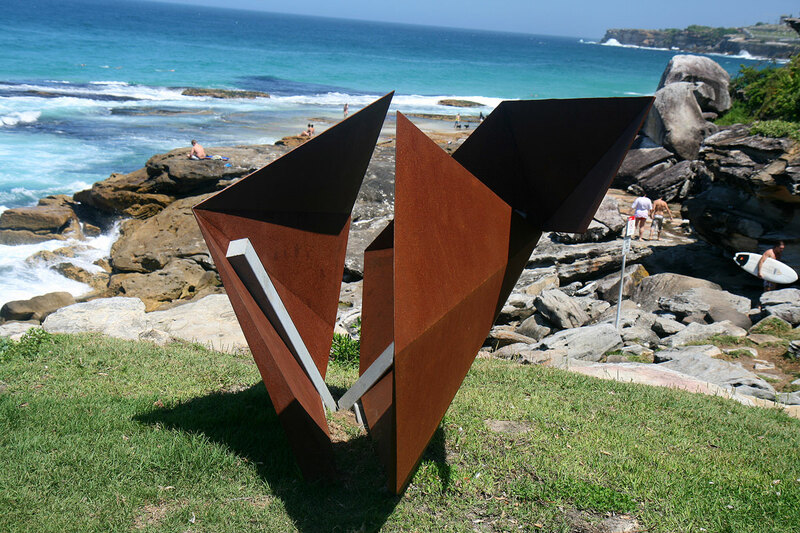 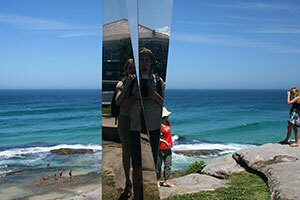 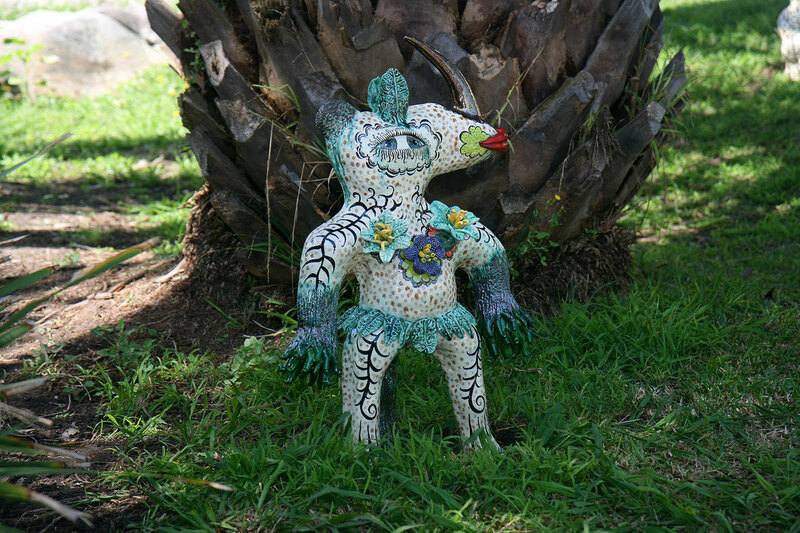 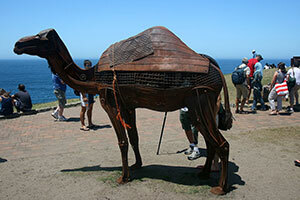 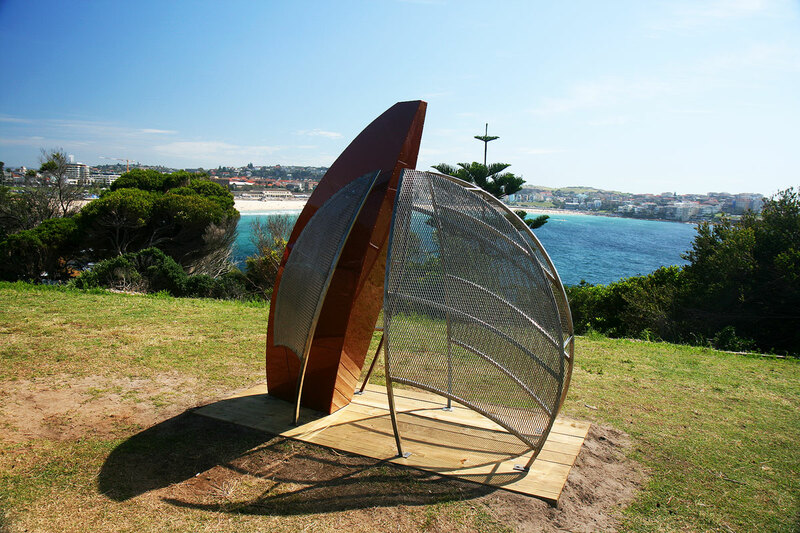 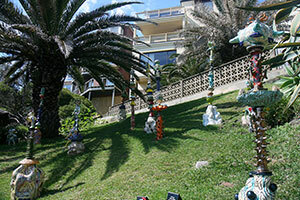 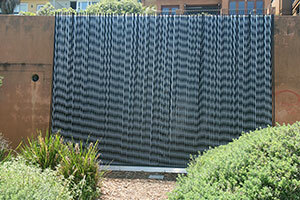 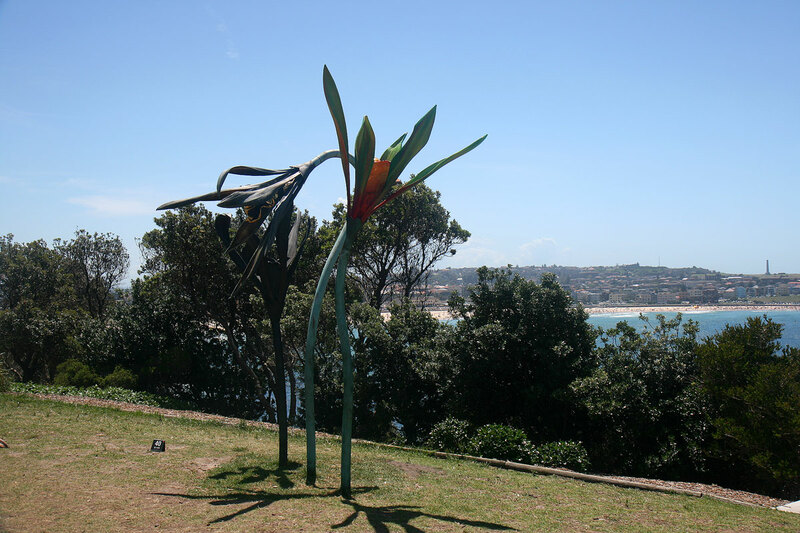 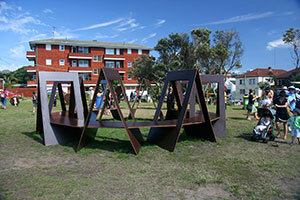 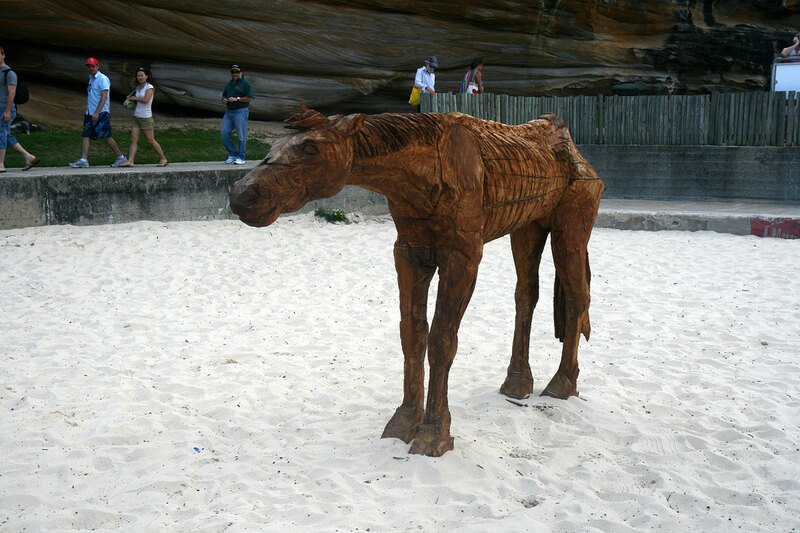 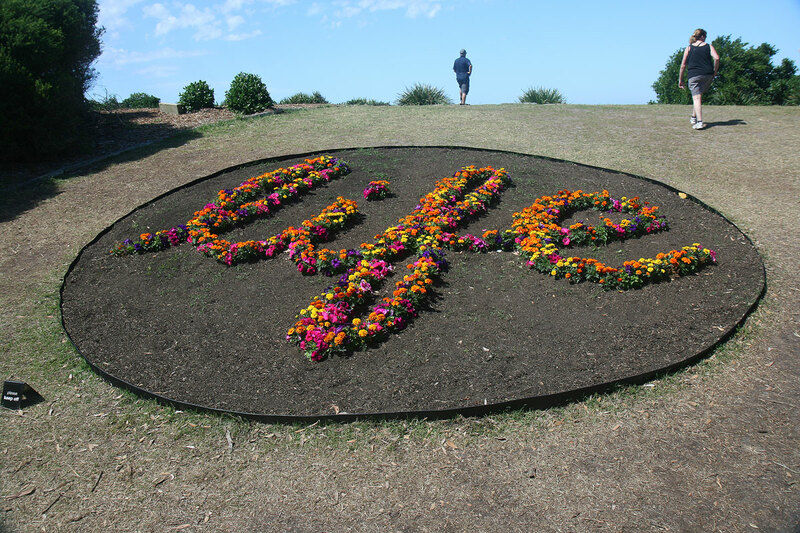 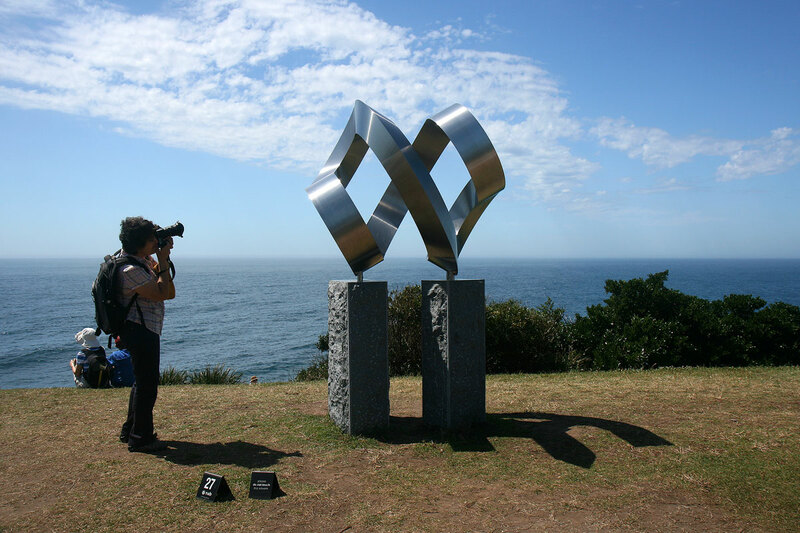 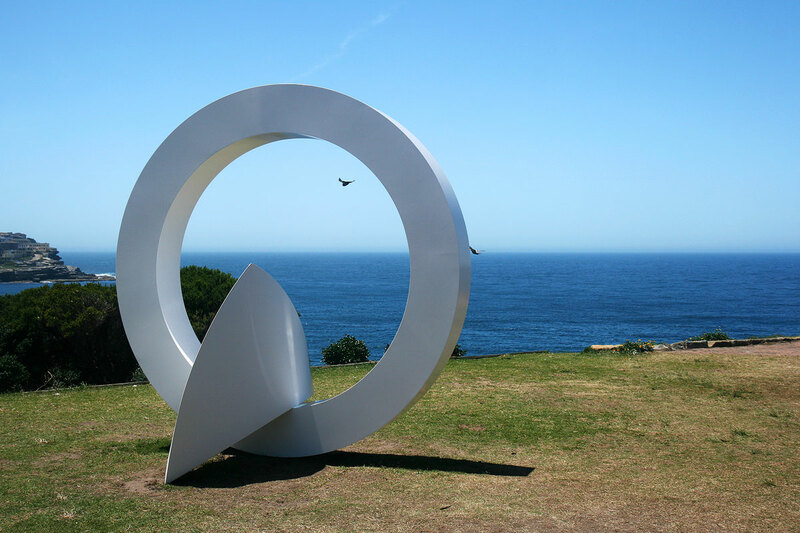 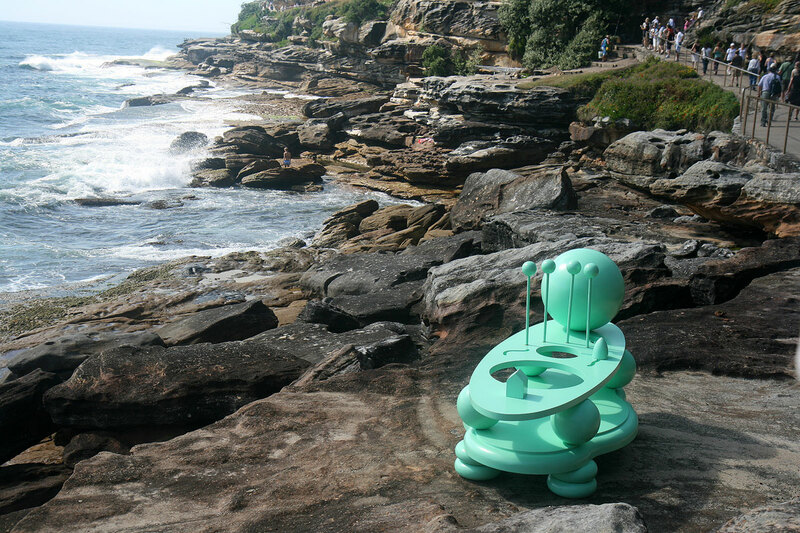 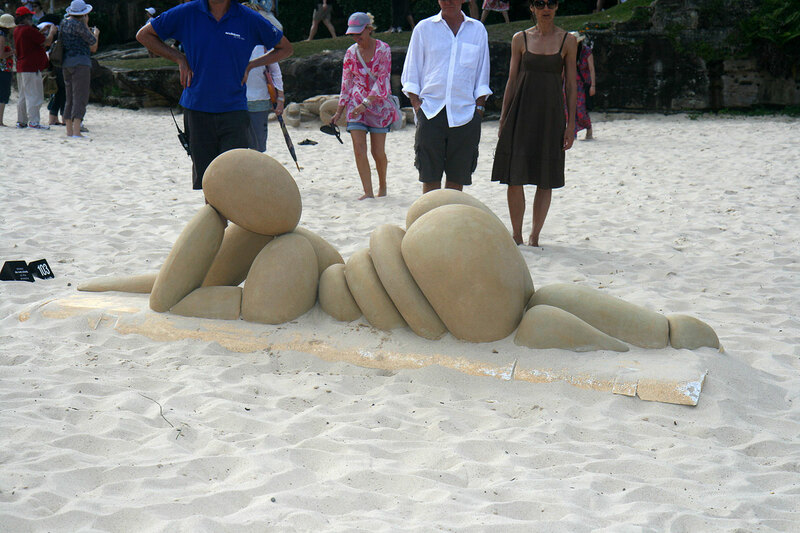 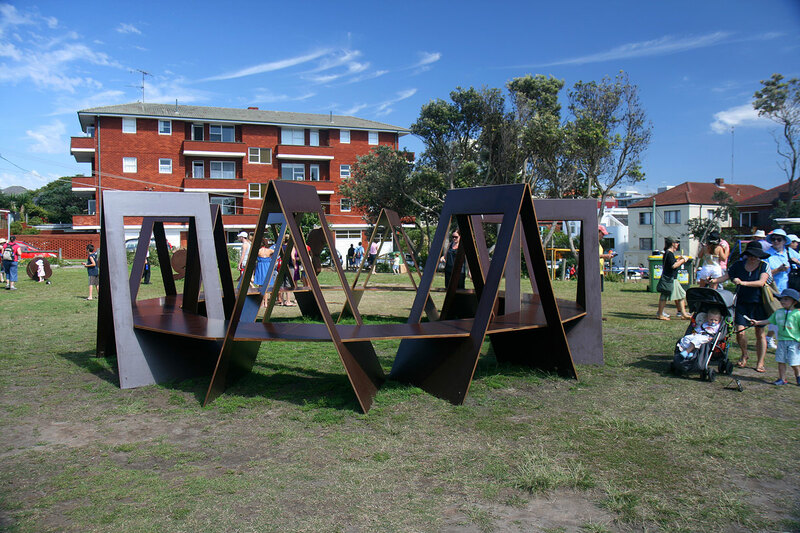 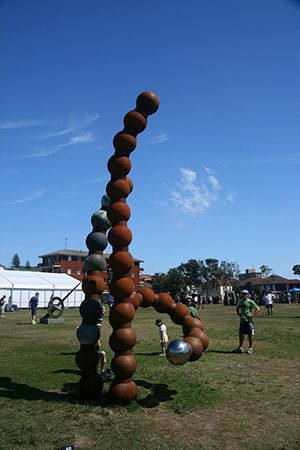 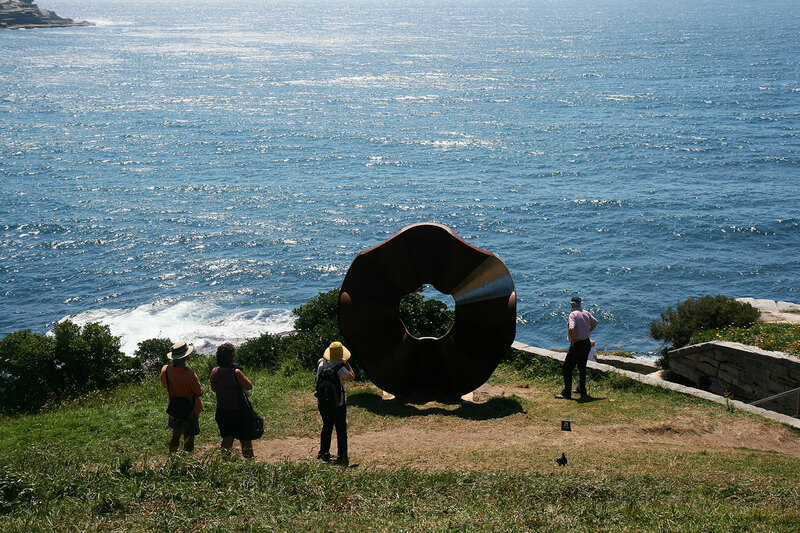 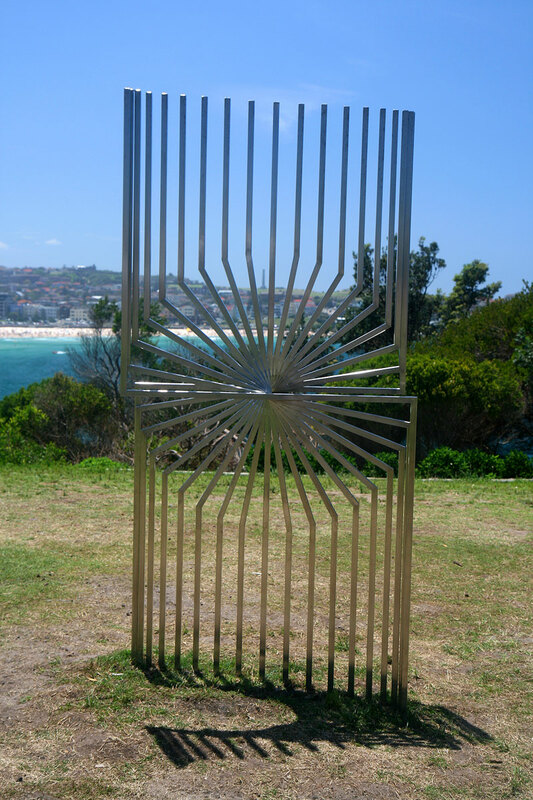 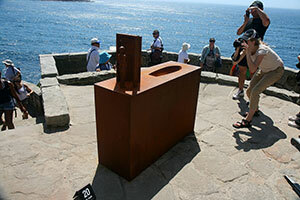 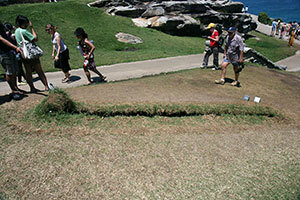 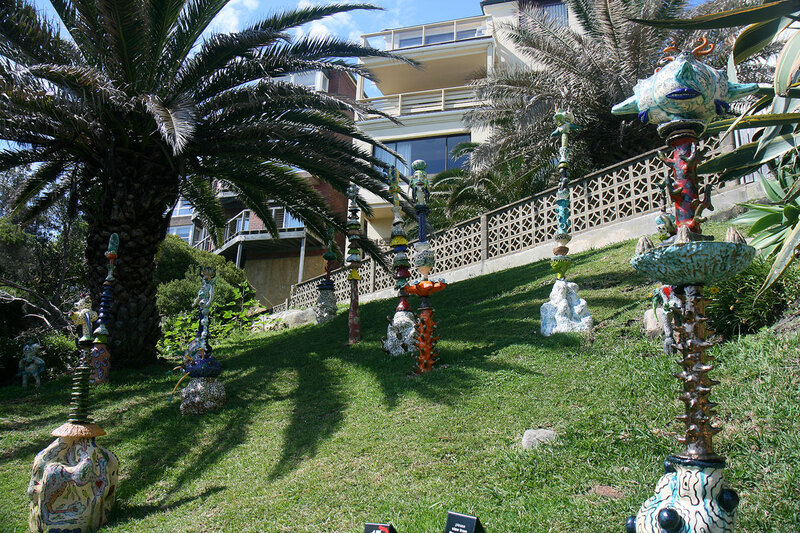 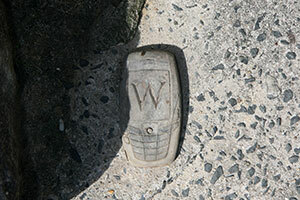 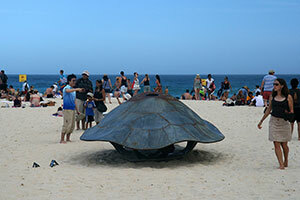 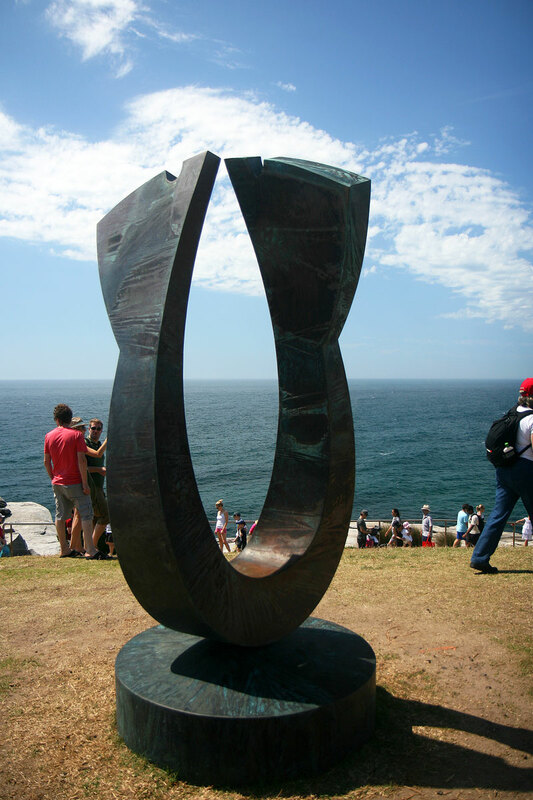 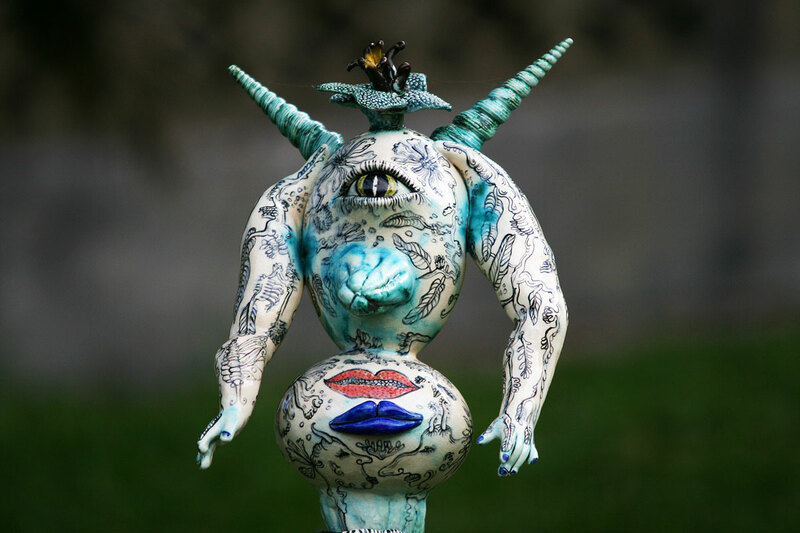 Bronwen and I flew down to Sydney for Sculpture by the Sea. 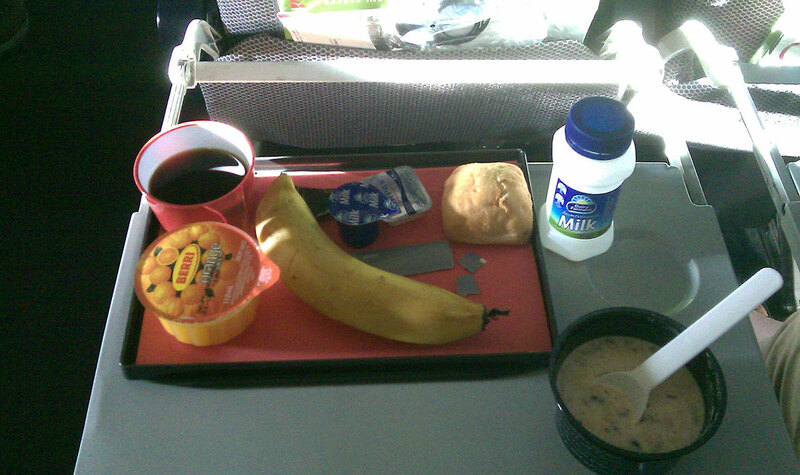 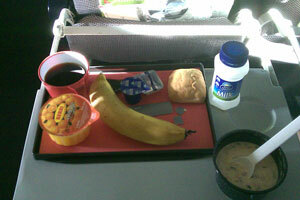 We had a 5 AM $108 (each) Qantas flight down, and a 9:55 PM $95 (for Bronwen) and $102 (for me, with luggage) Jetstar flight back. 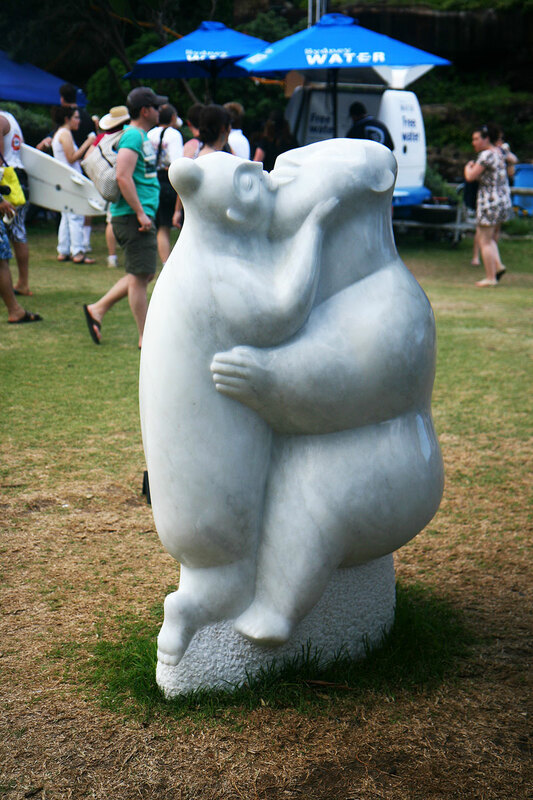 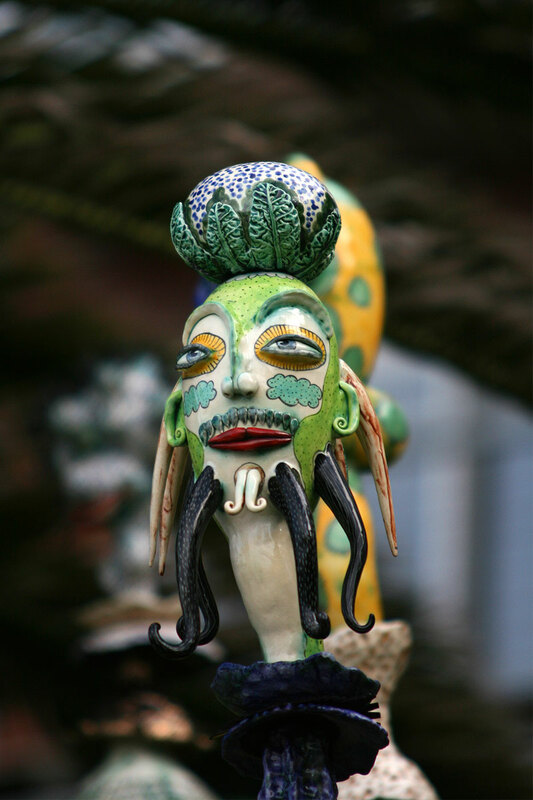 Created about 4 yrs, 7 mths ago (September 4, 2014). Updated about 4 yrs, 7 mths ago (September 5, 2014).